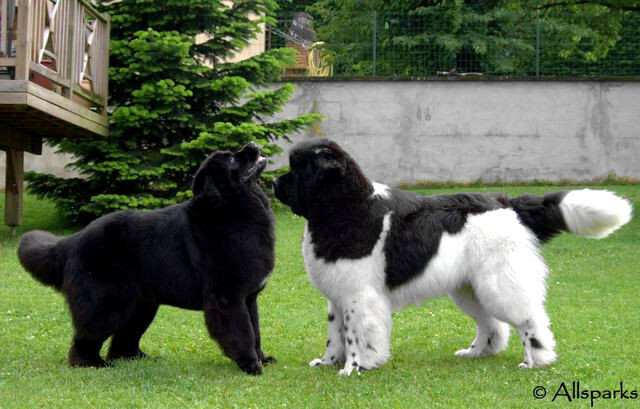 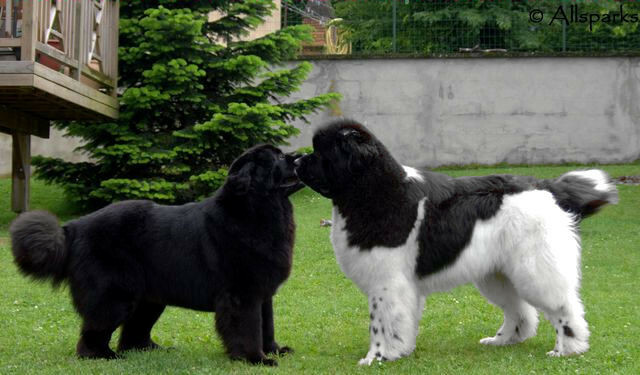 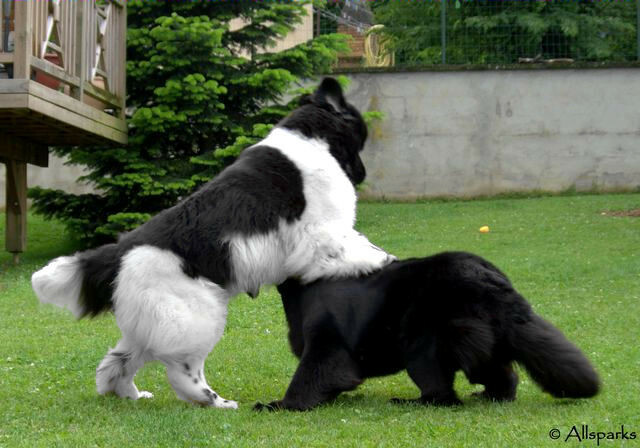 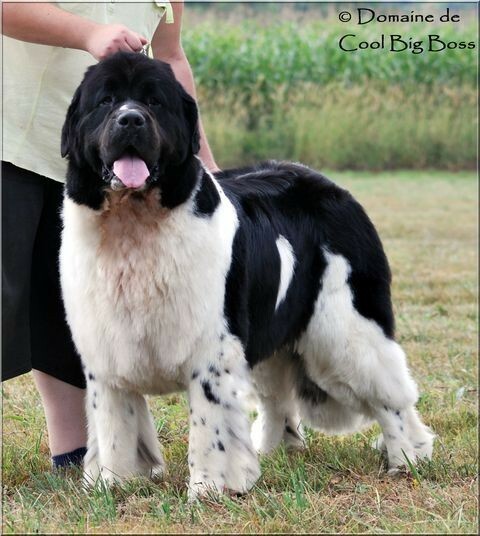 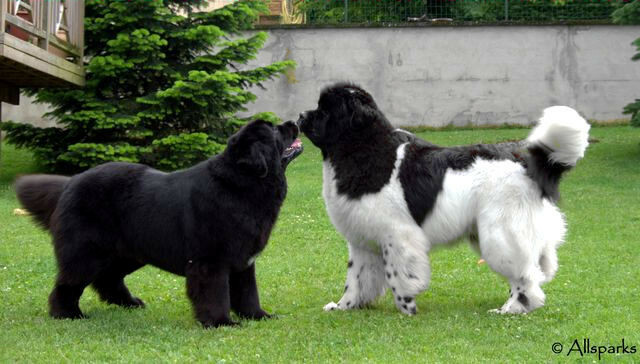 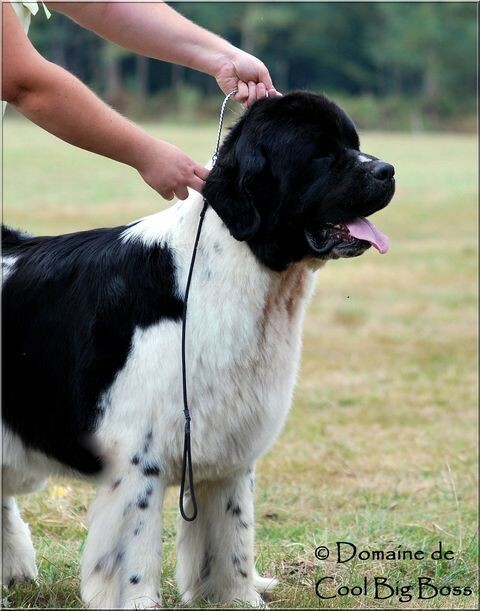 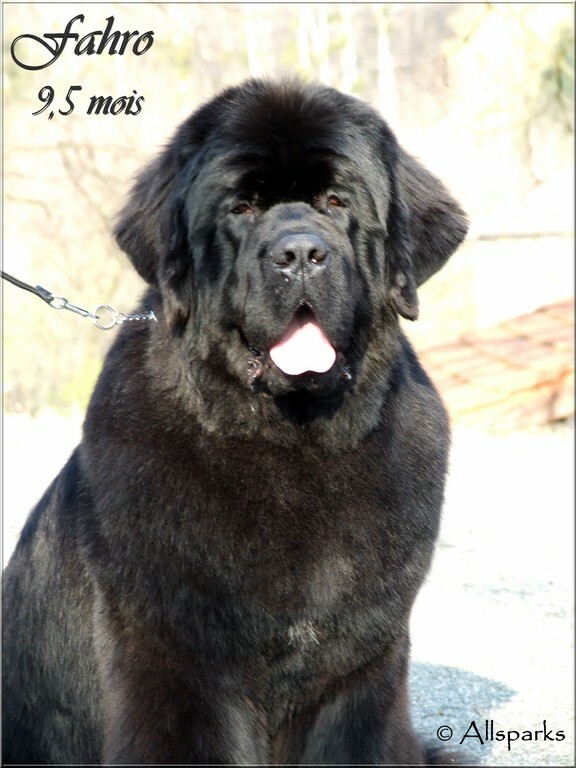 Multi Ch. 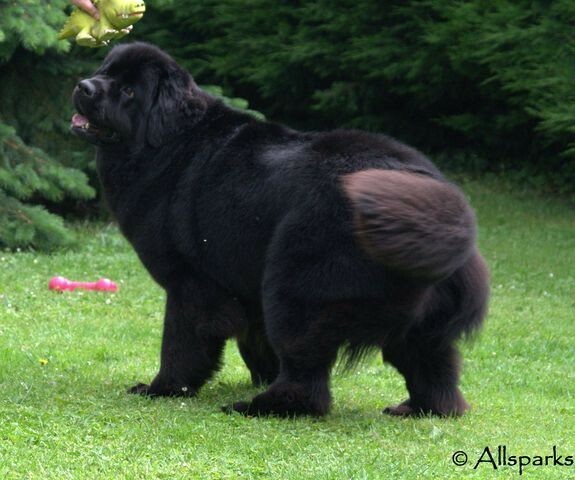 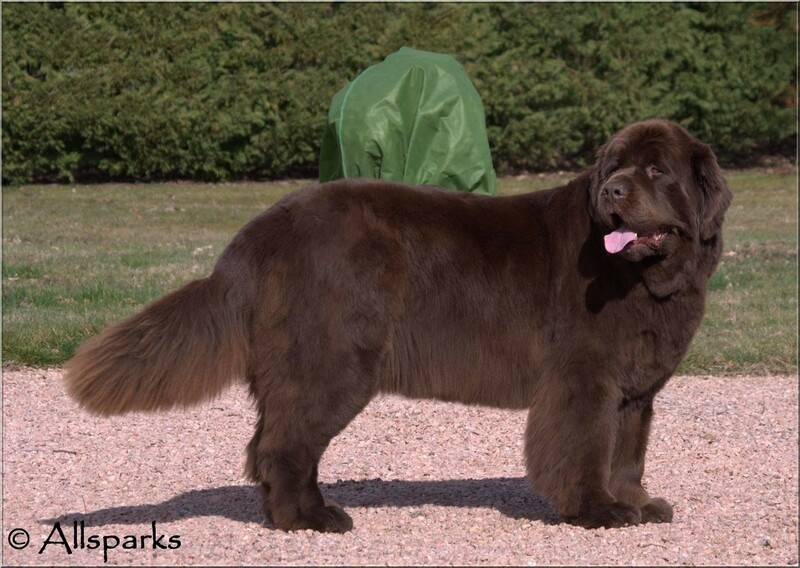 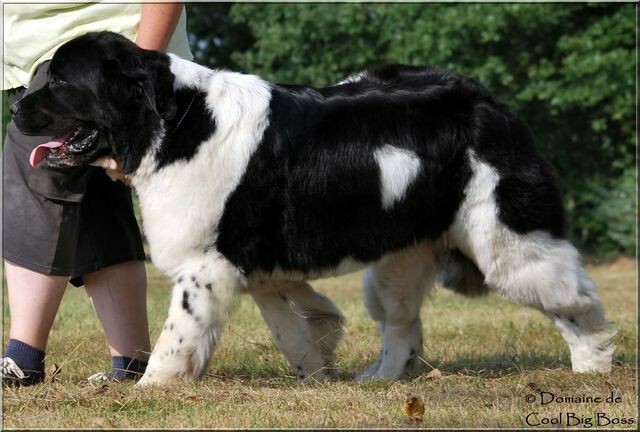 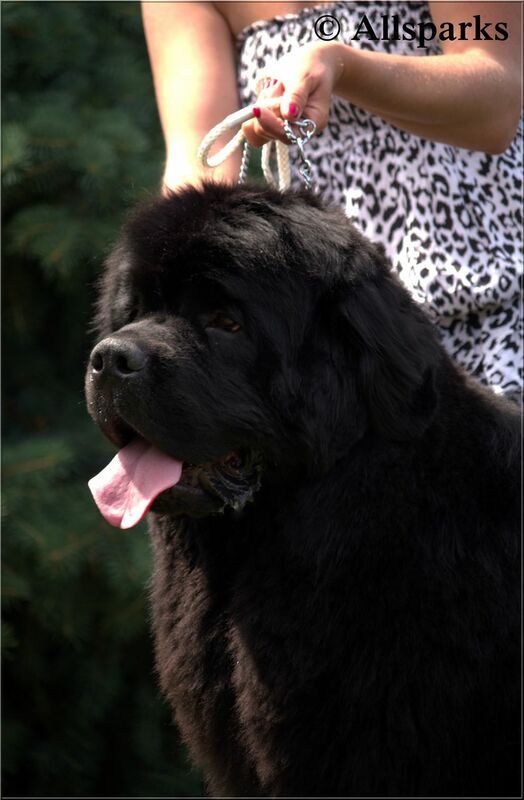 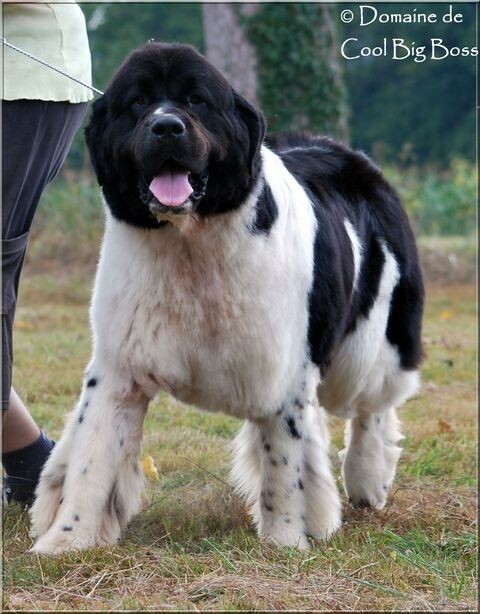 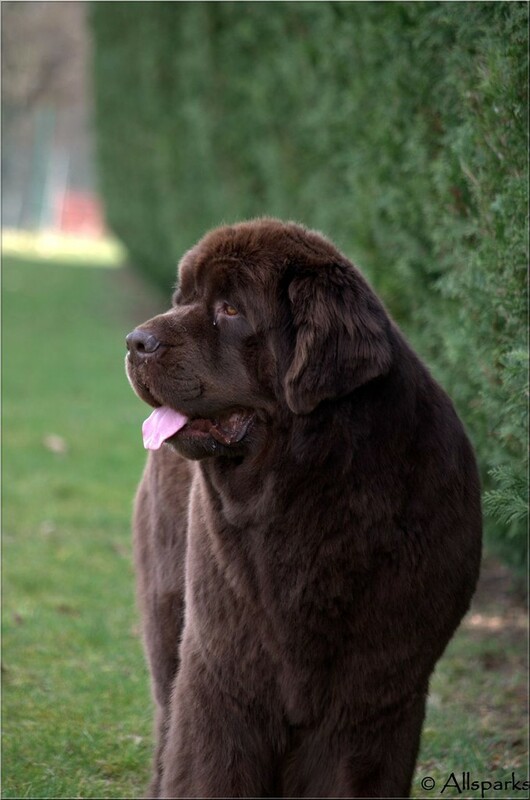 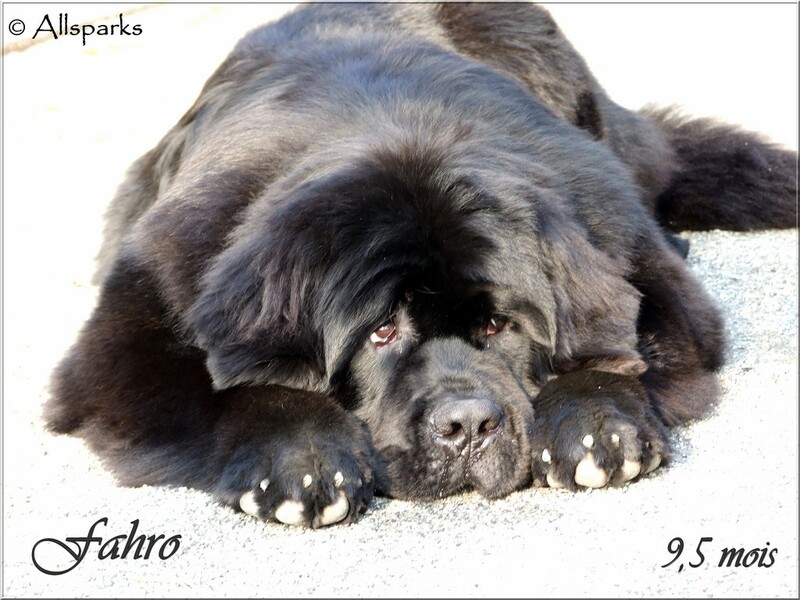 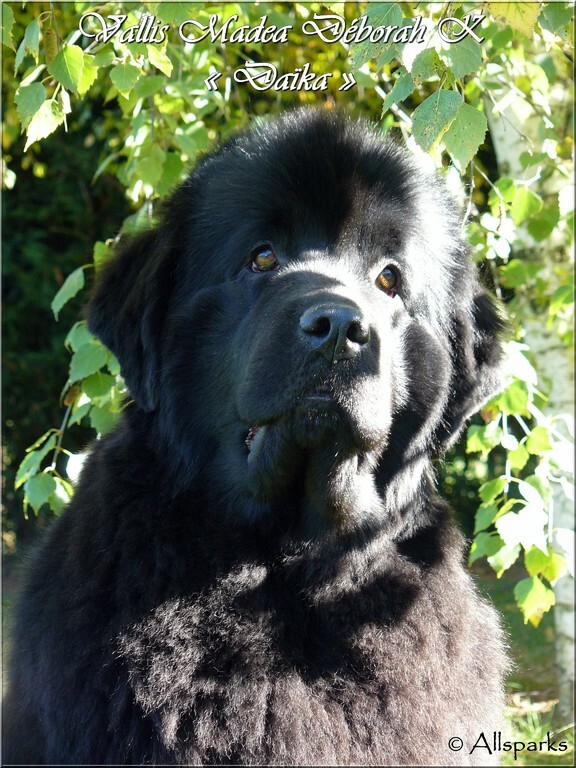 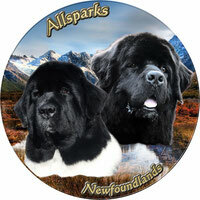 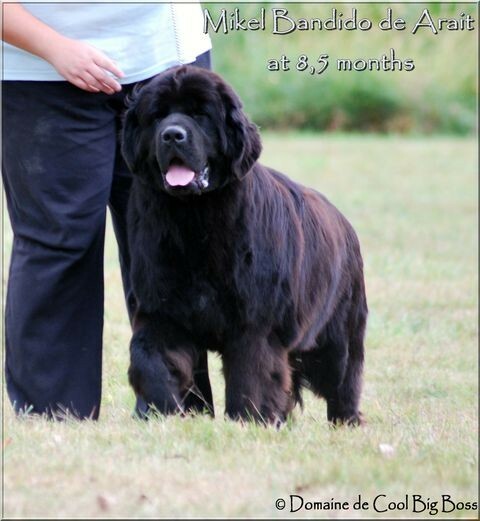 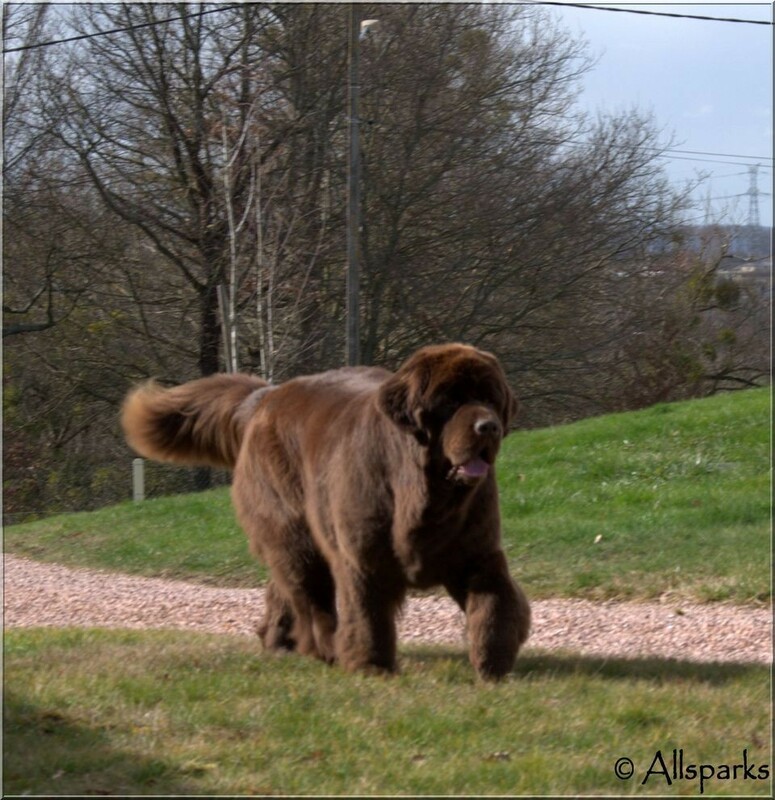 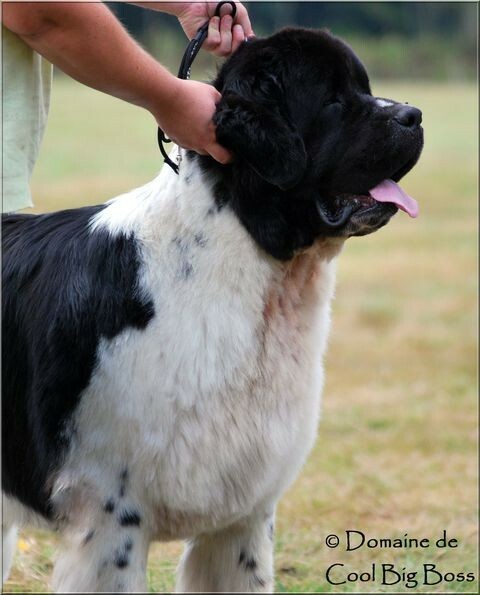 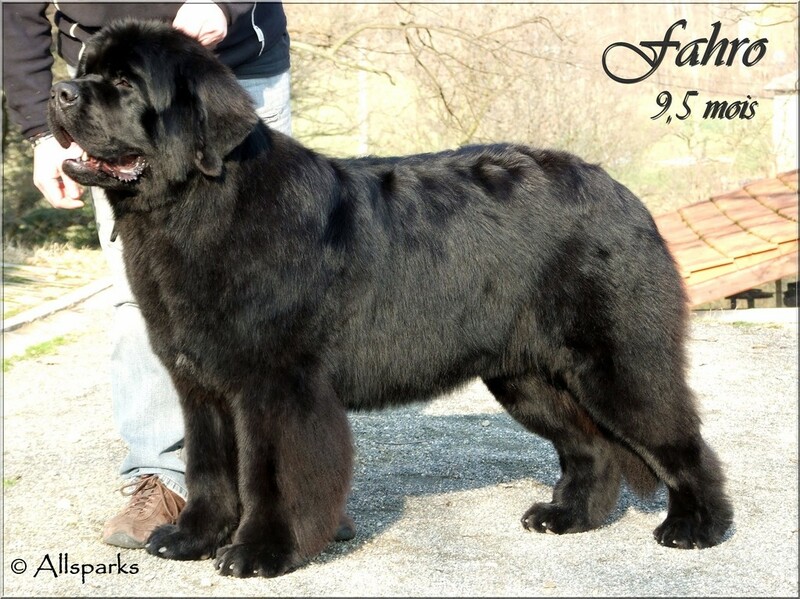 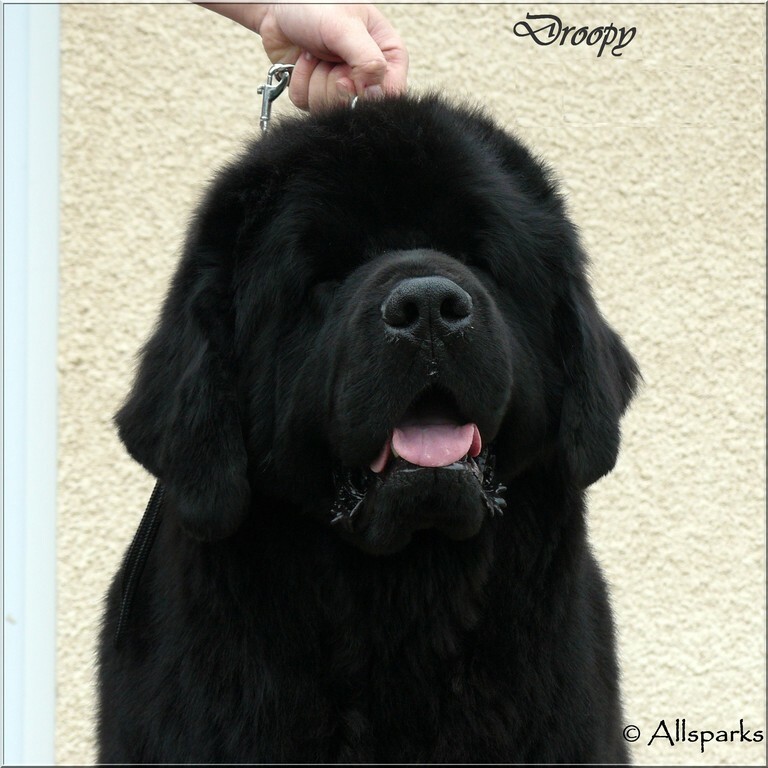 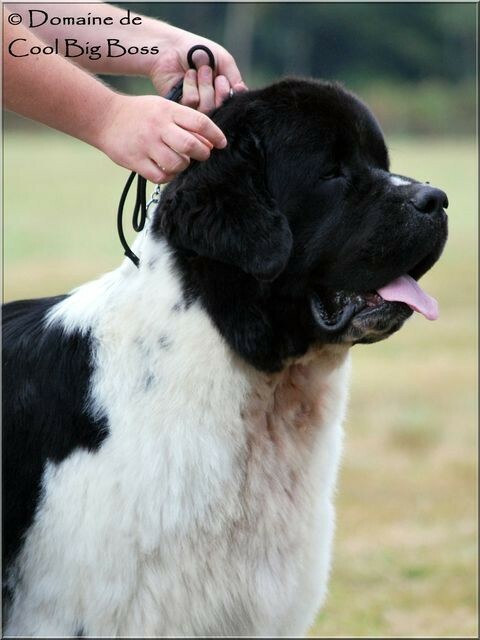 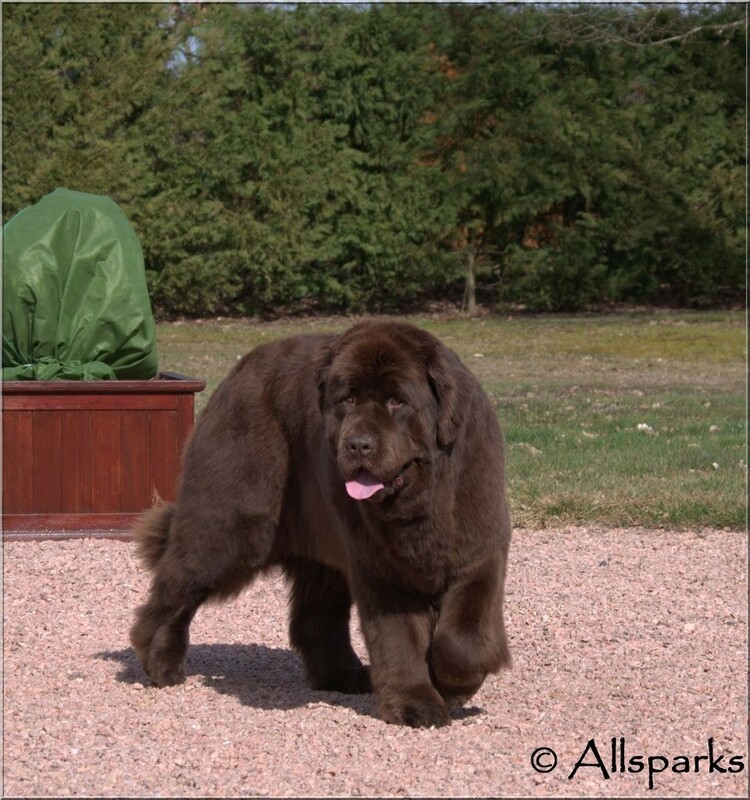 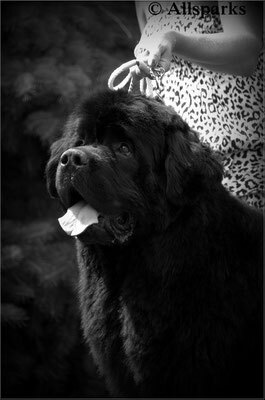 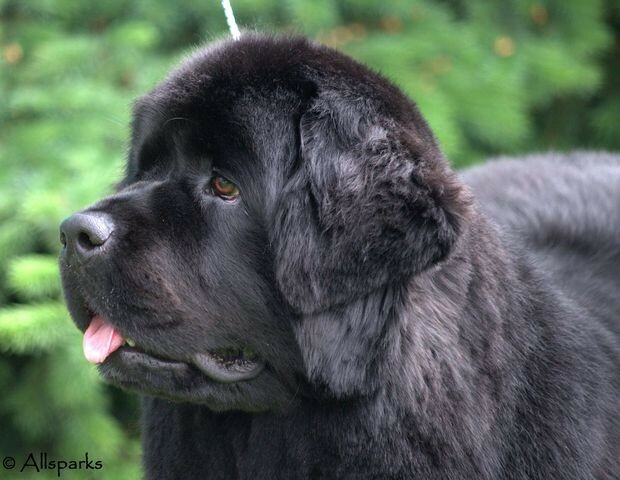 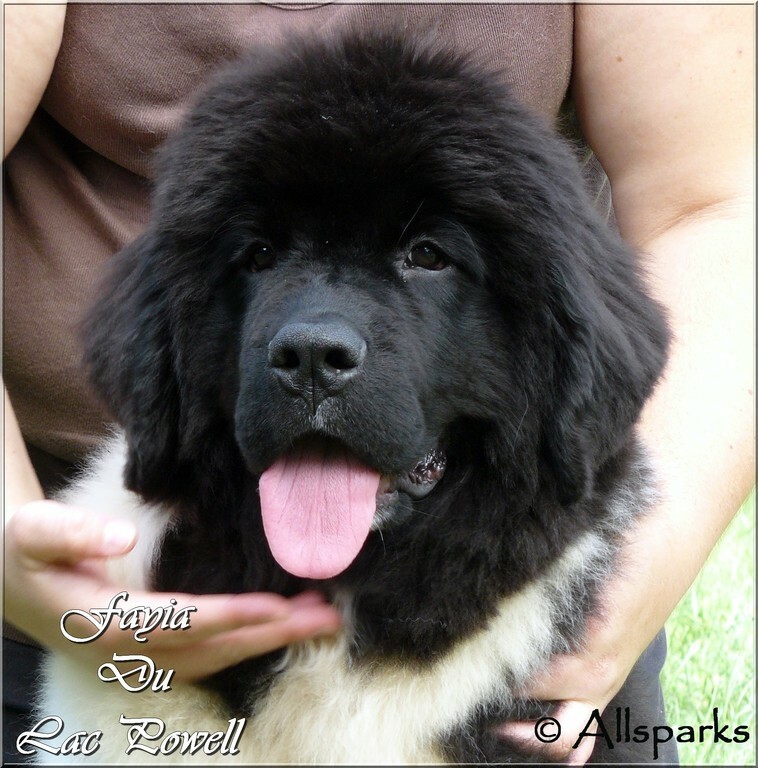 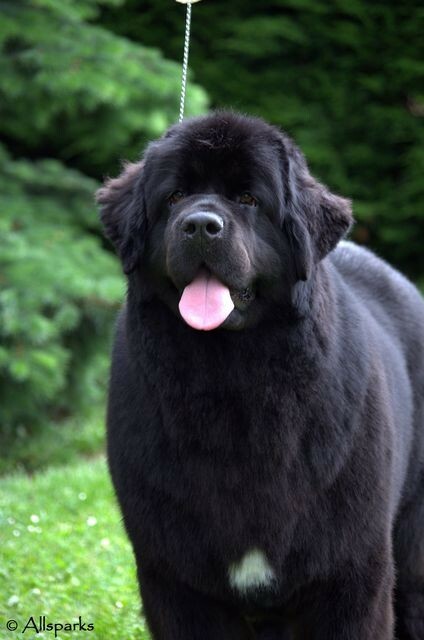 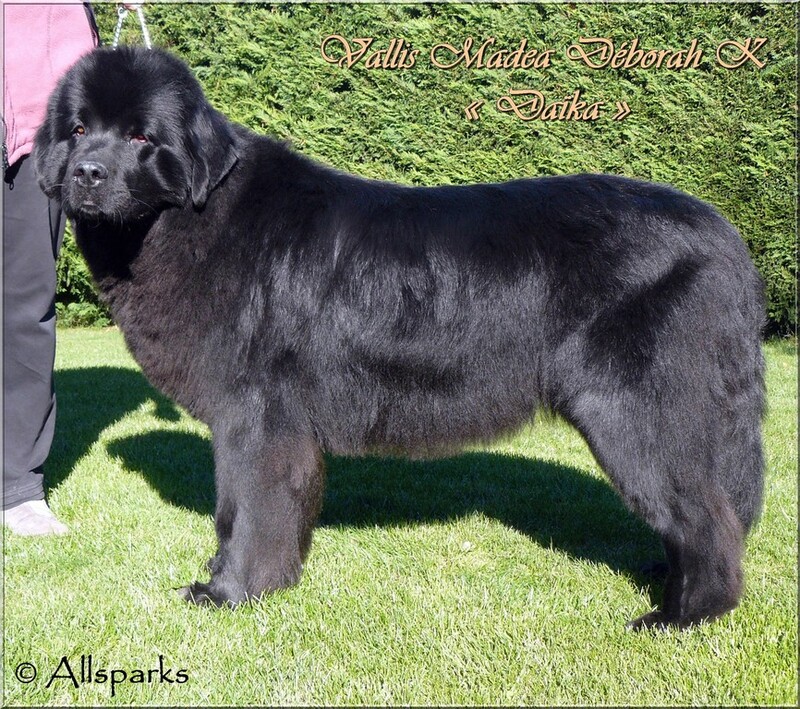 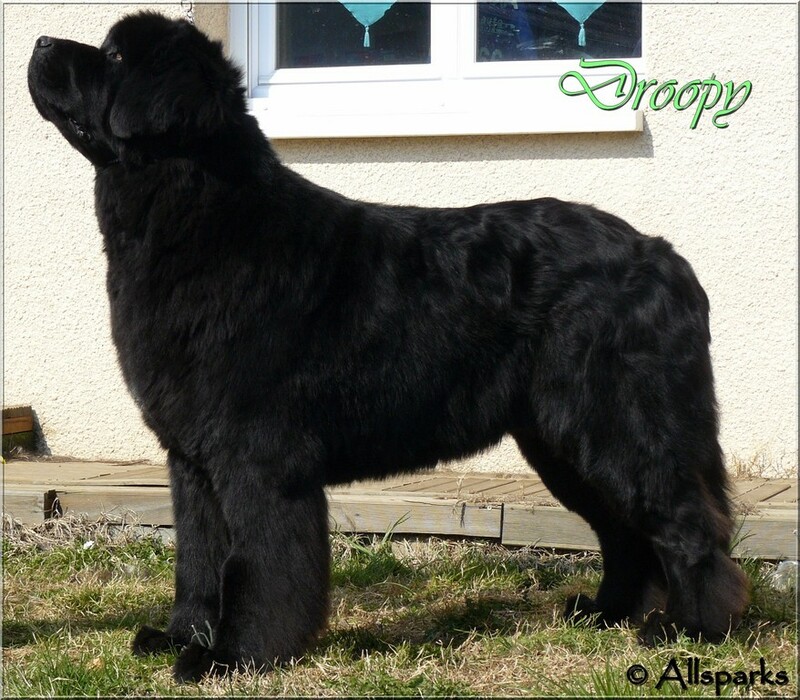 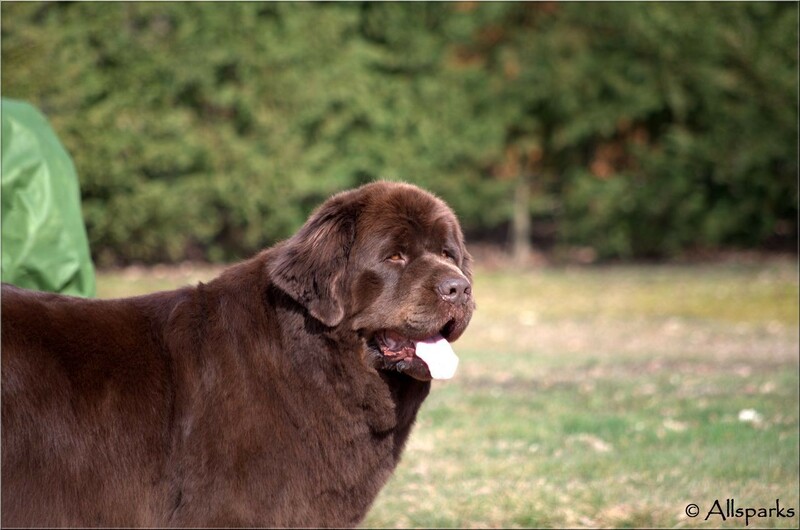 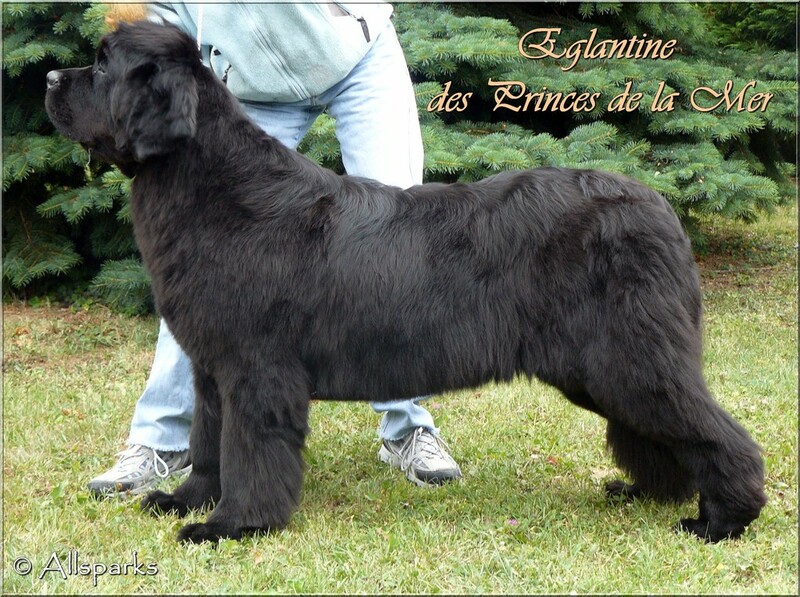 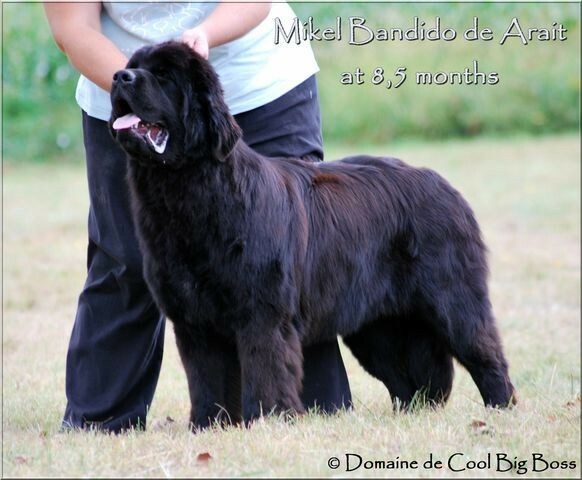 Allsparks Gentleman Thunderheart "Tango"
Goldcoast Shining Like a Dark Diamond "Hayley"
Multi Ch. 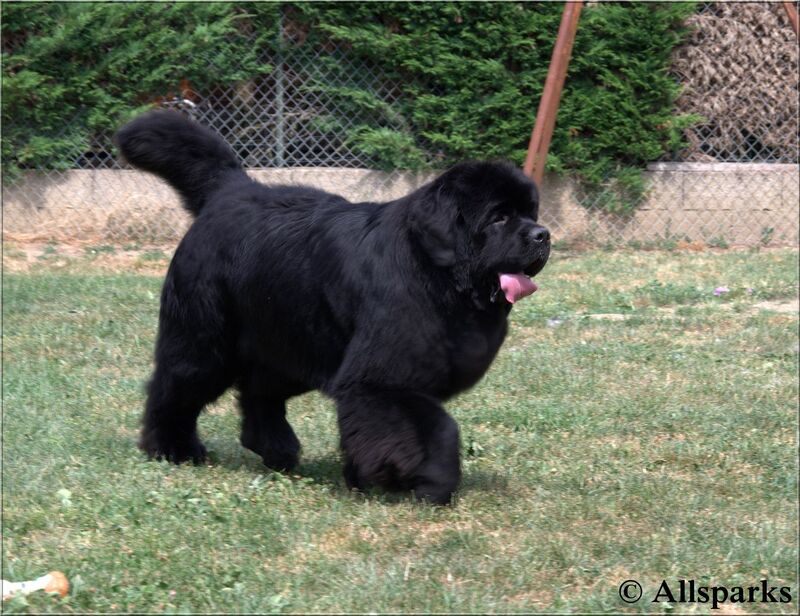 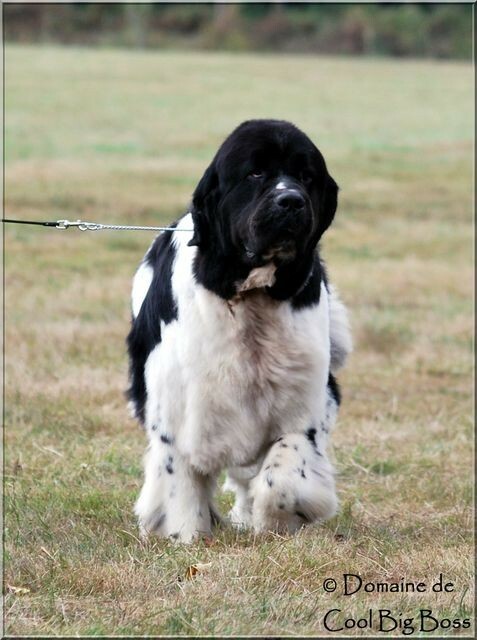 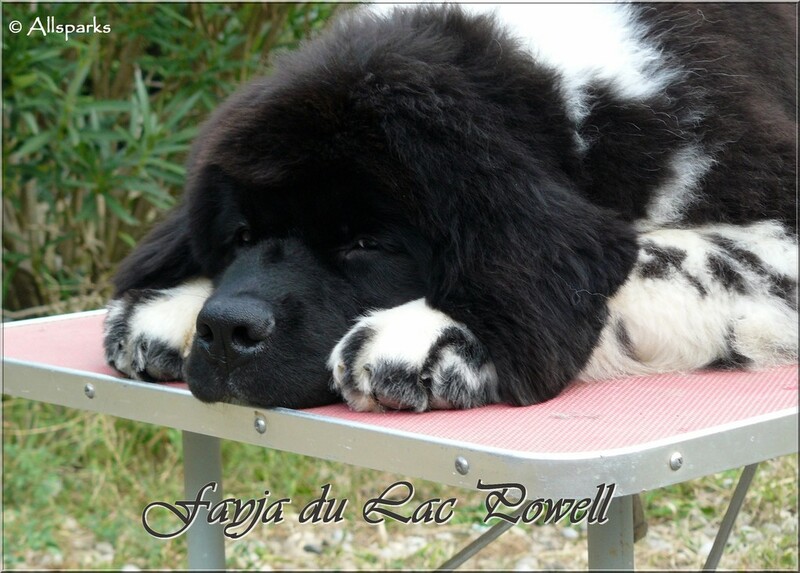 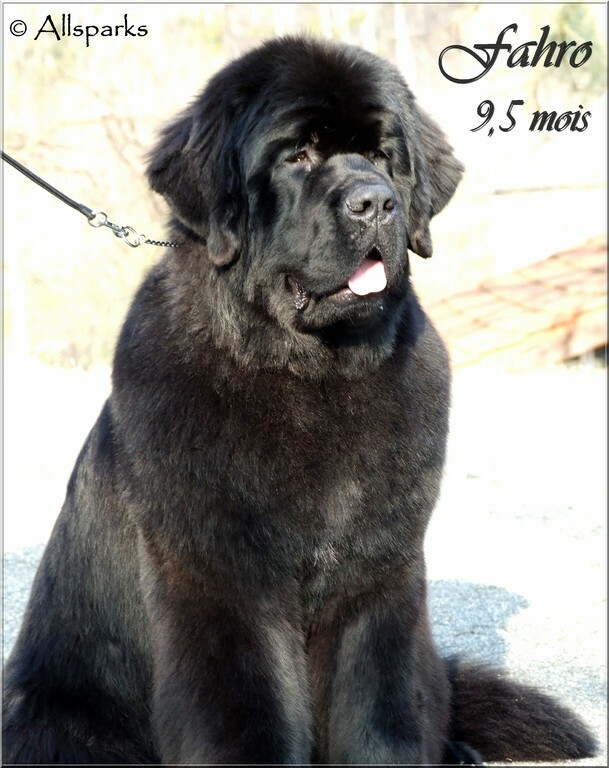 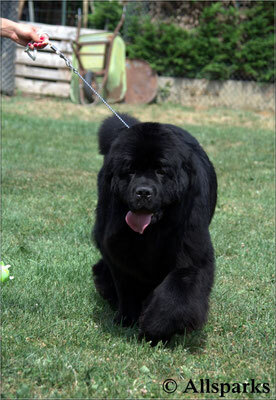 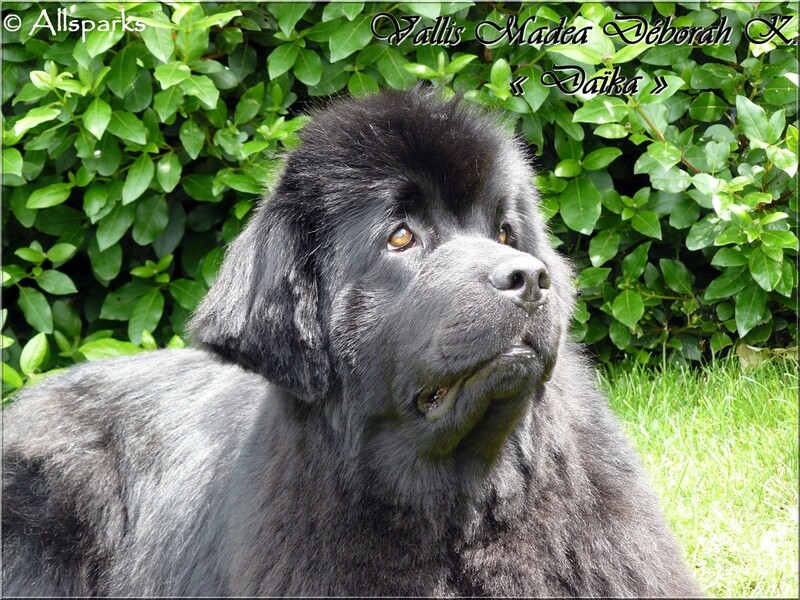 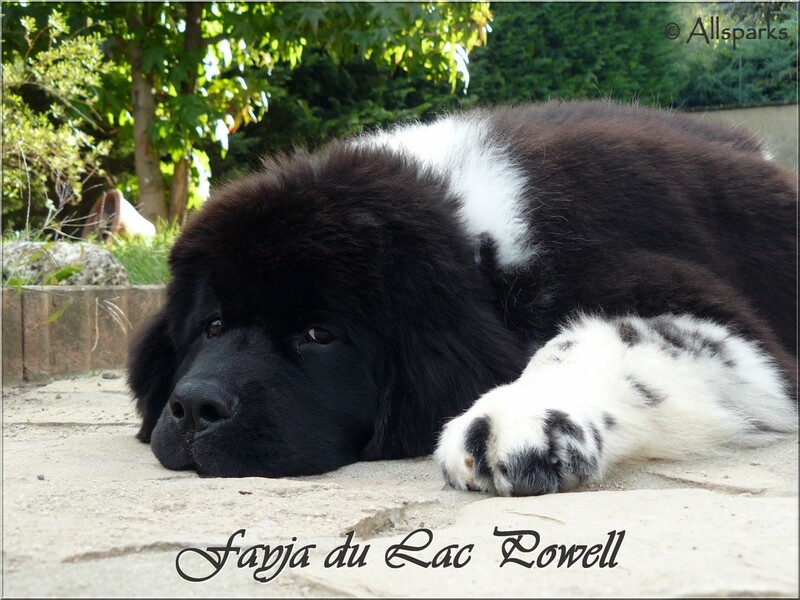 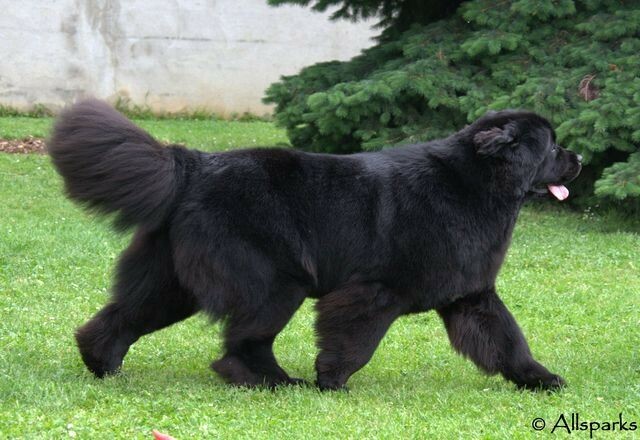 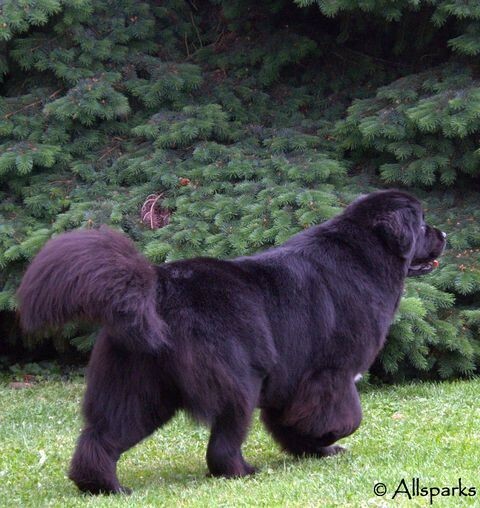 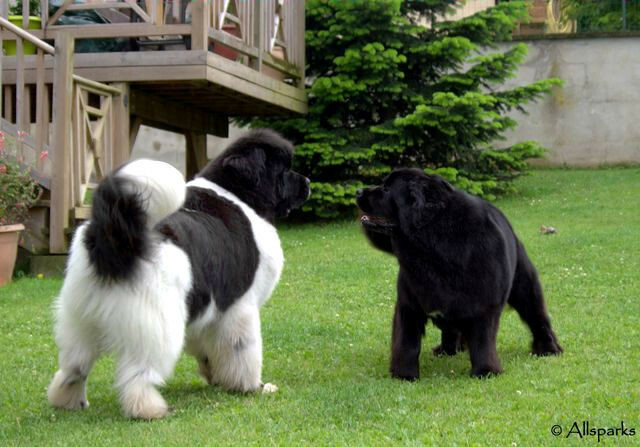 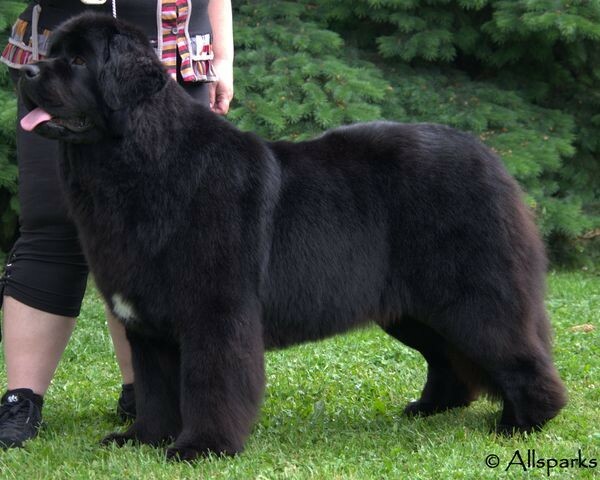 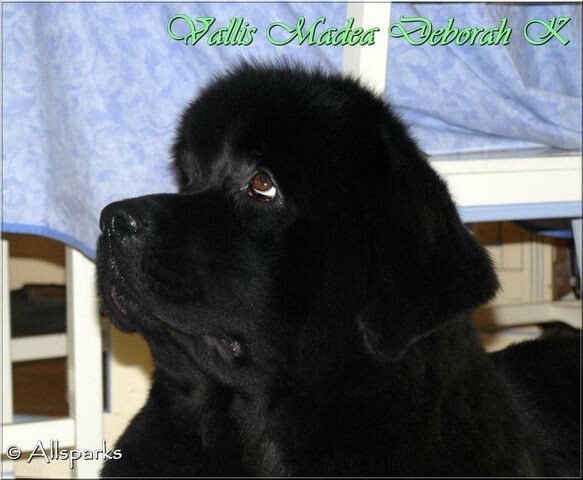 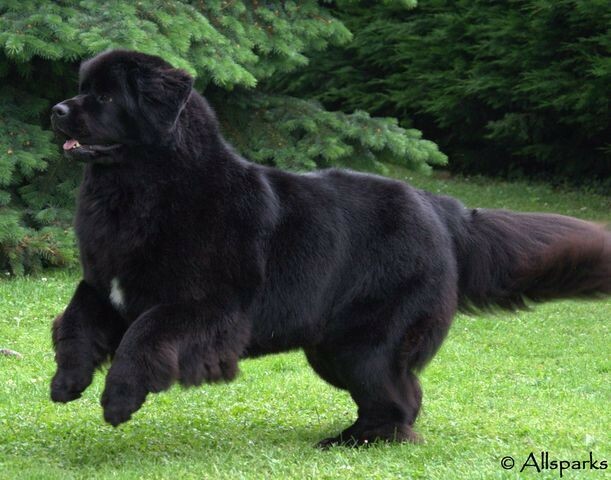 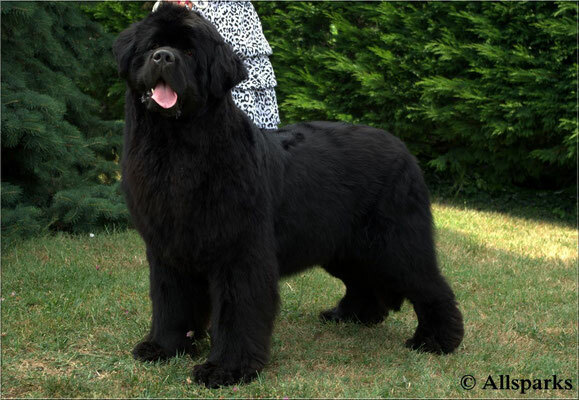 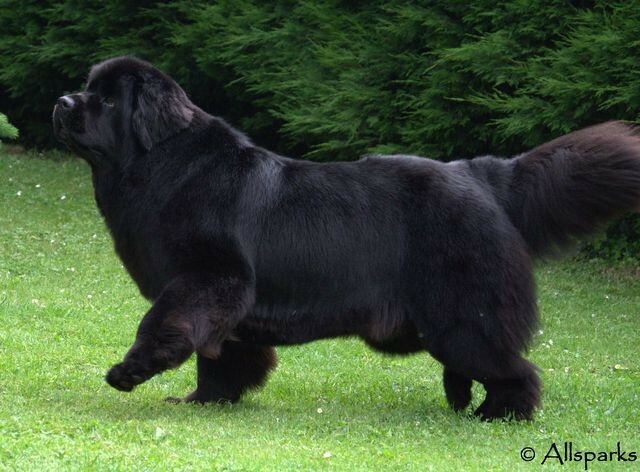 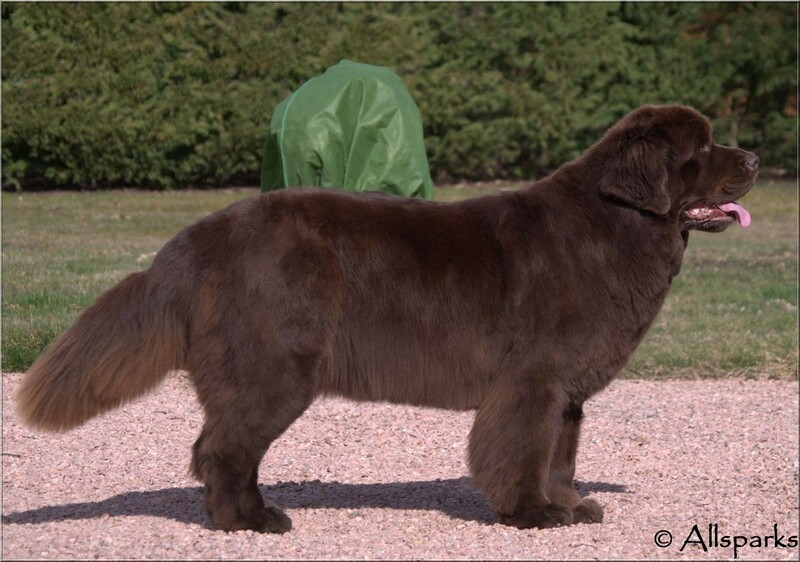 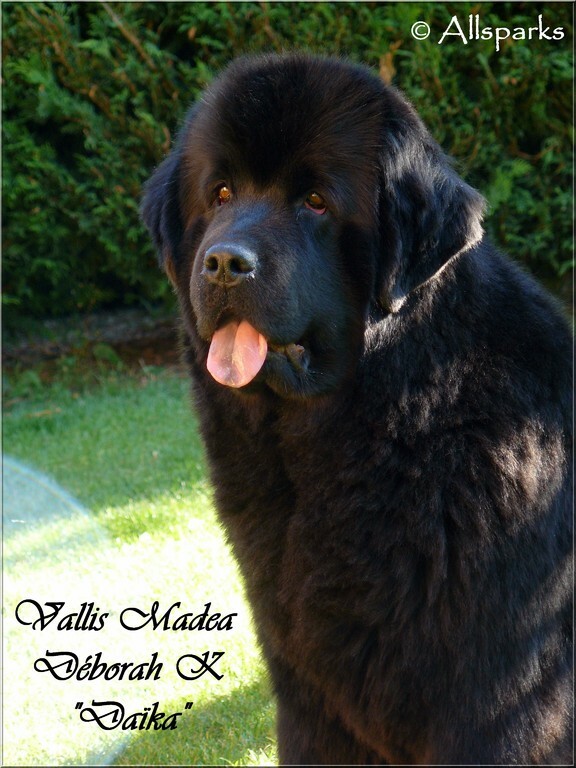 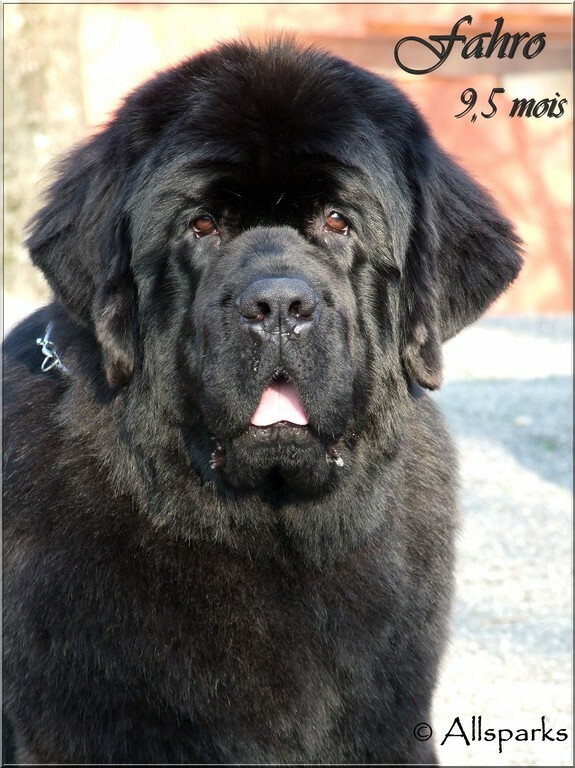 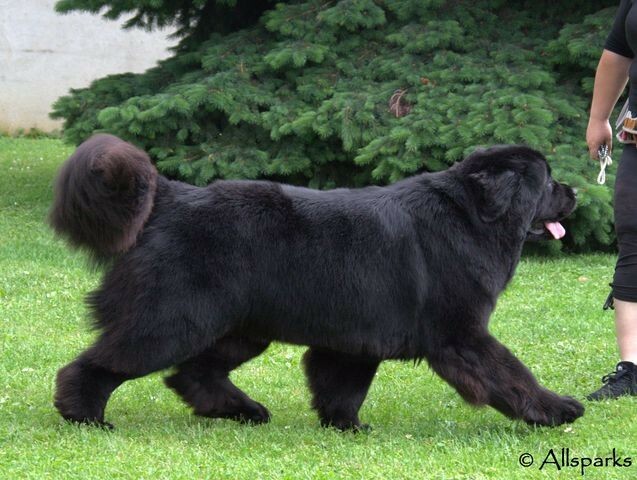 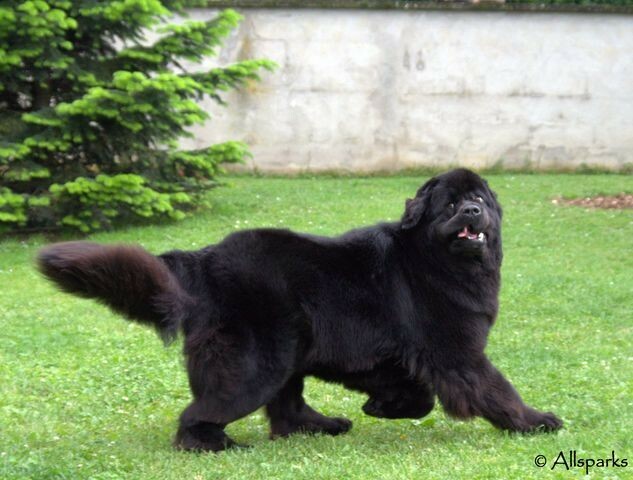 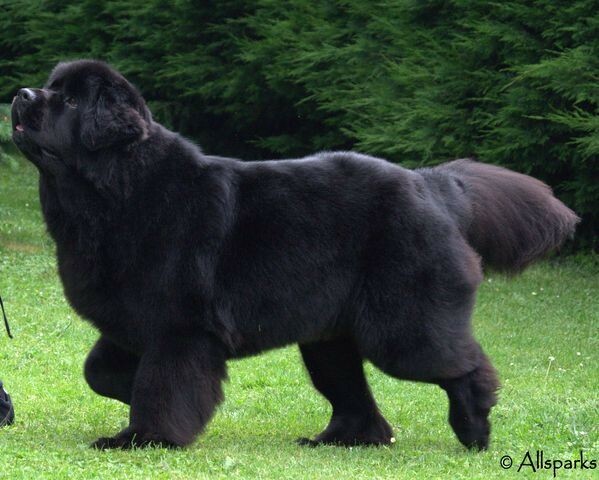 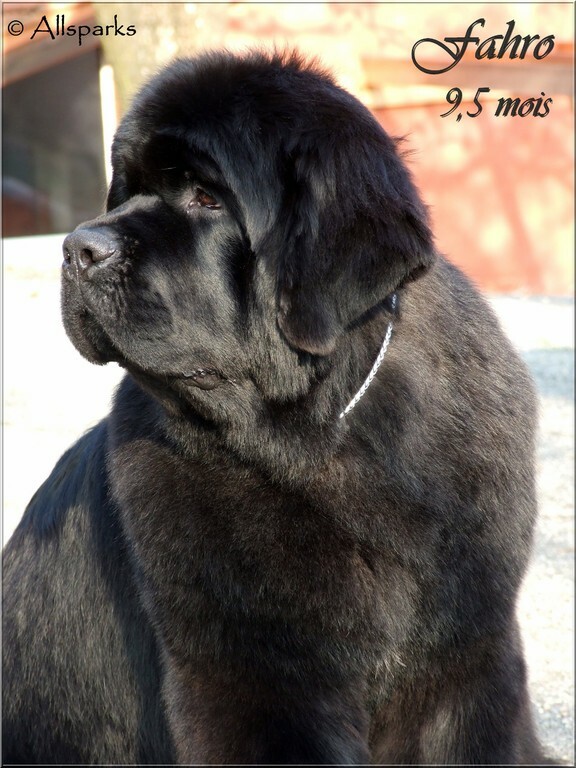 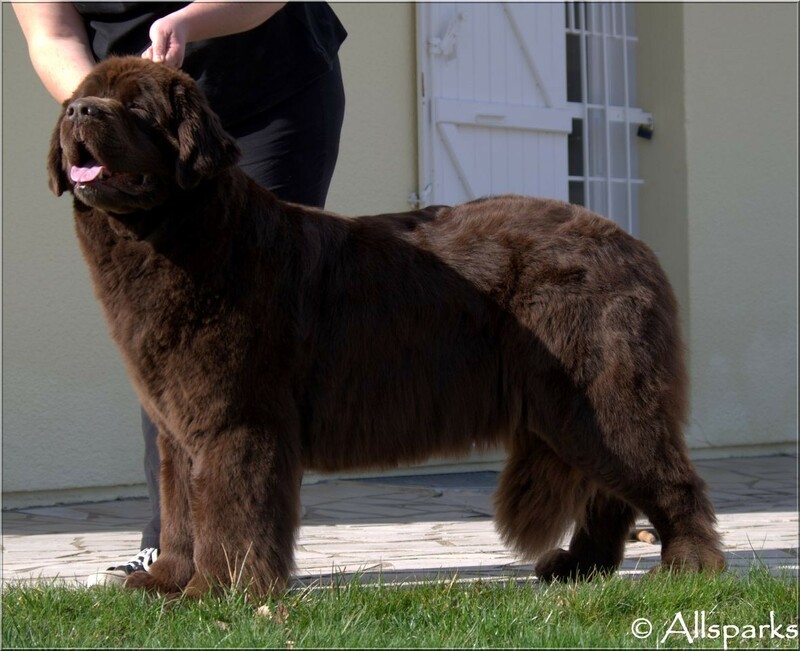 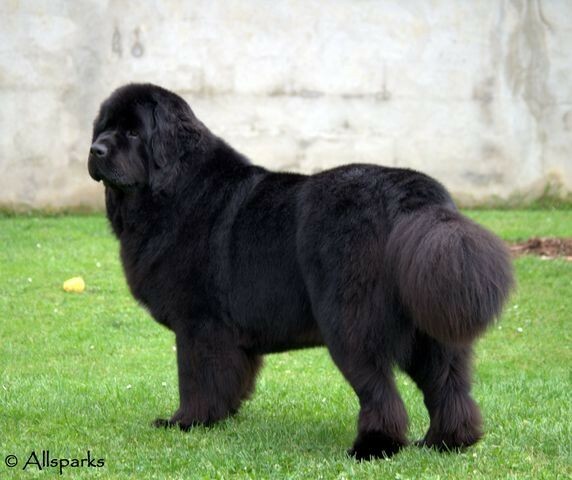 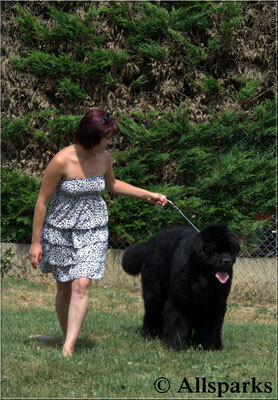 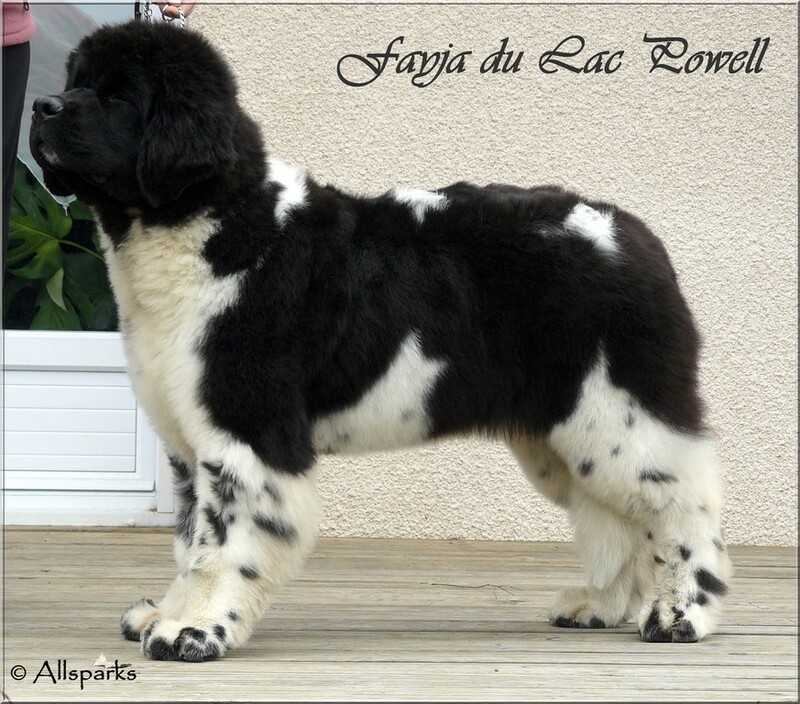 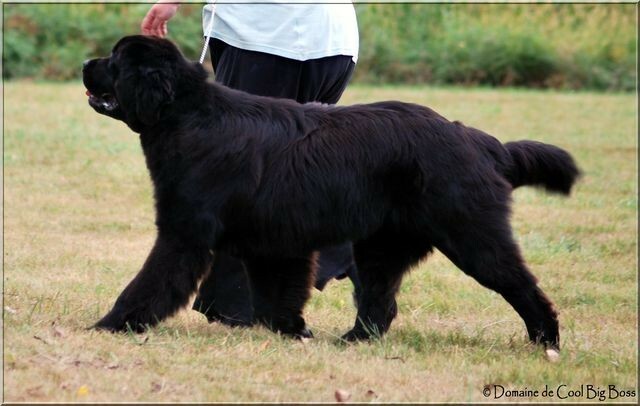 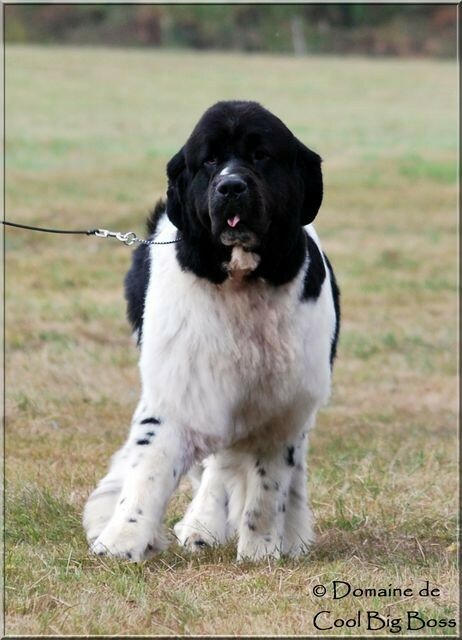 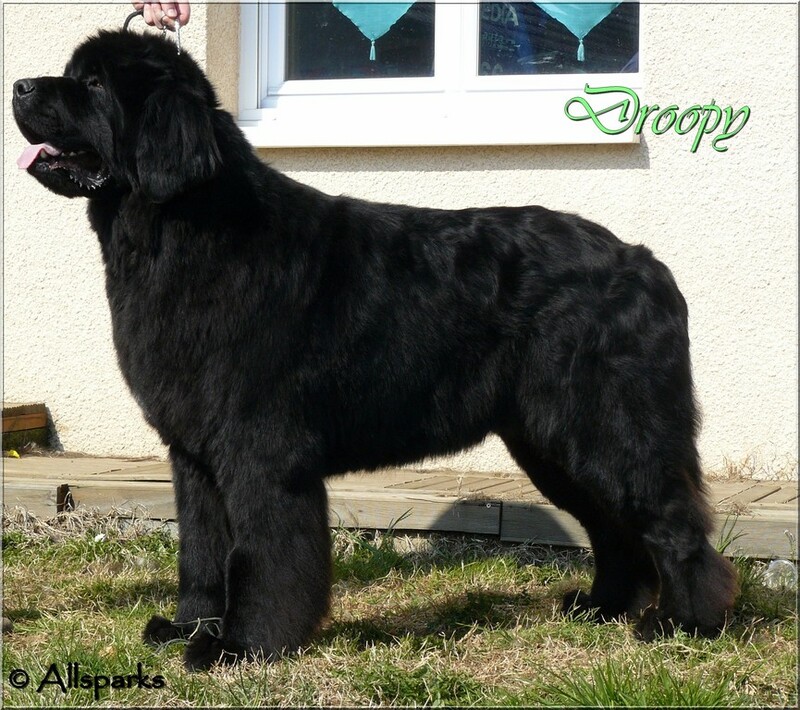 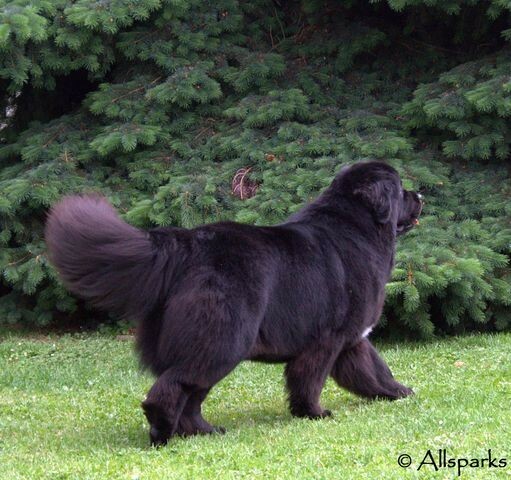 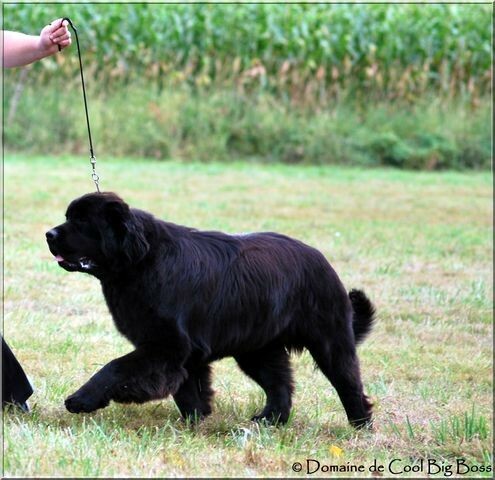 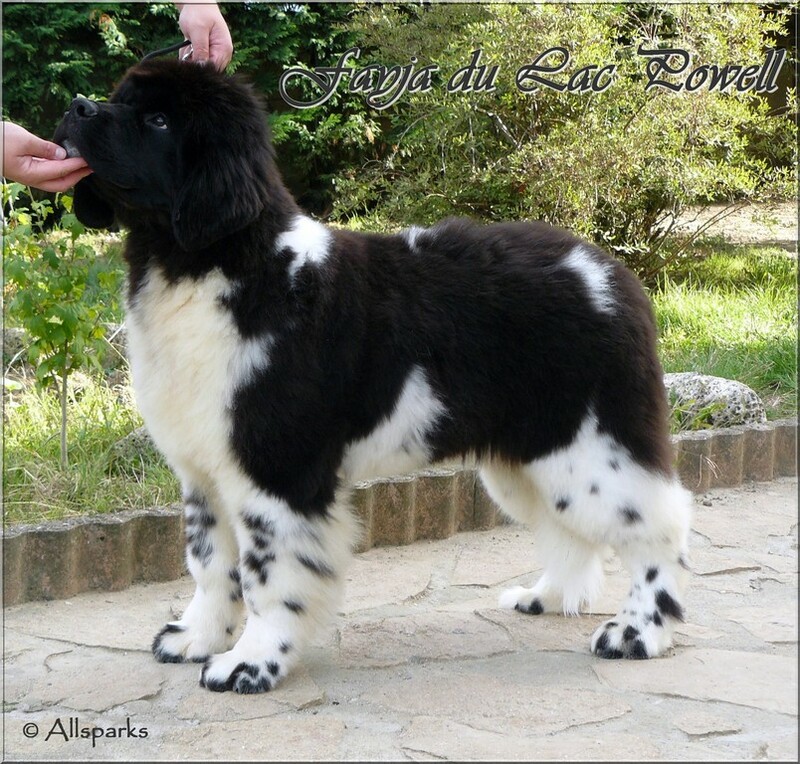 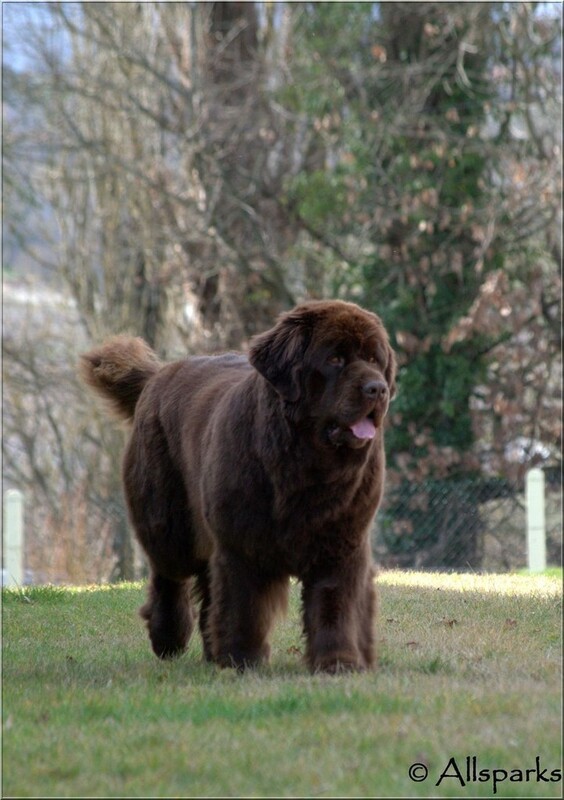 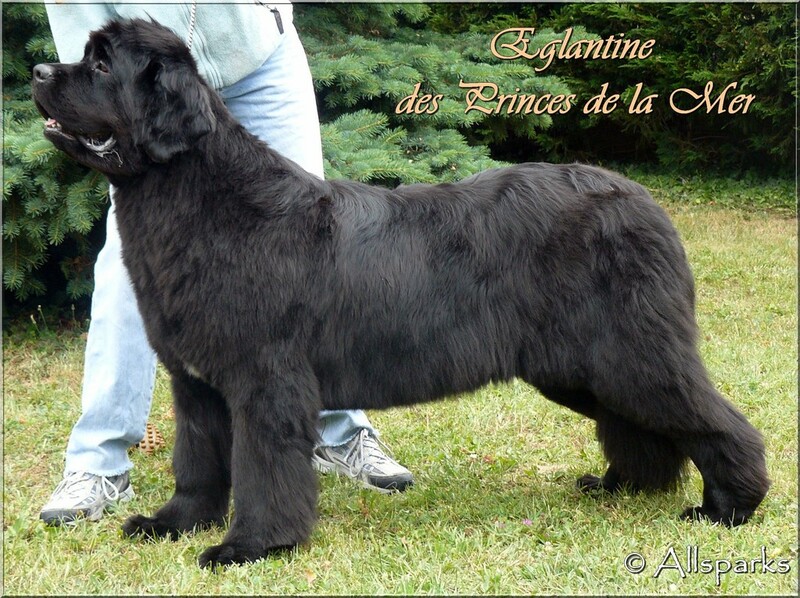 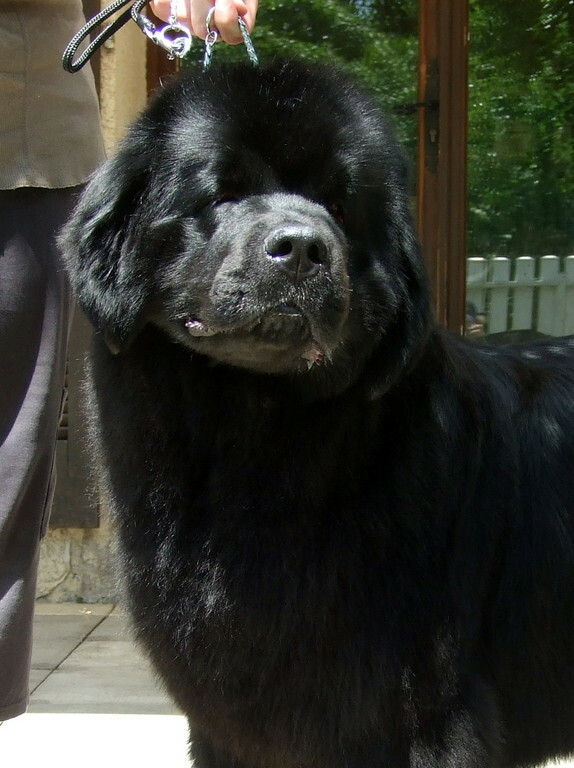 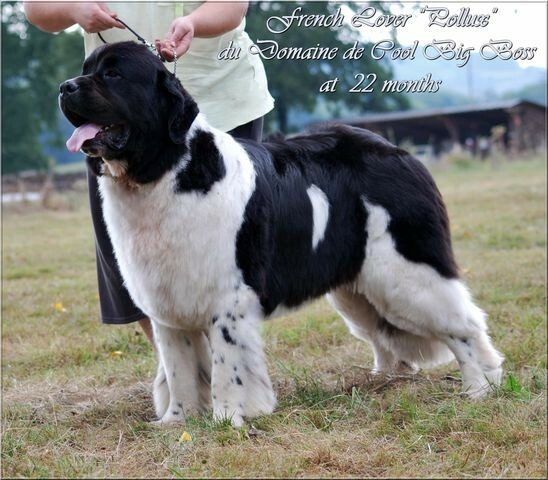 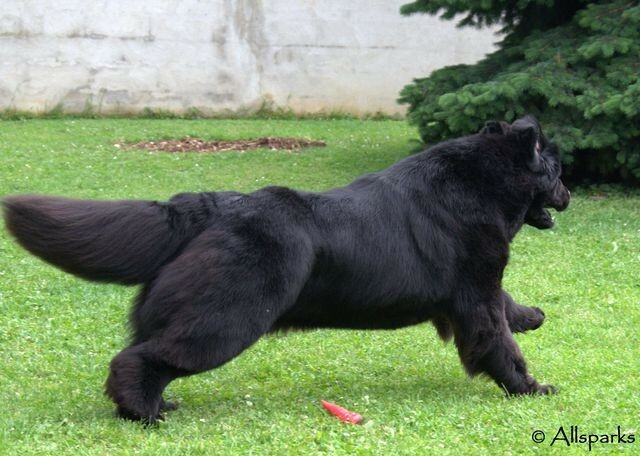 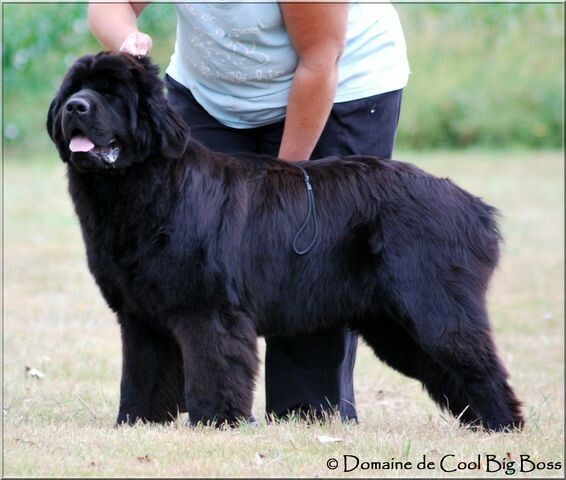 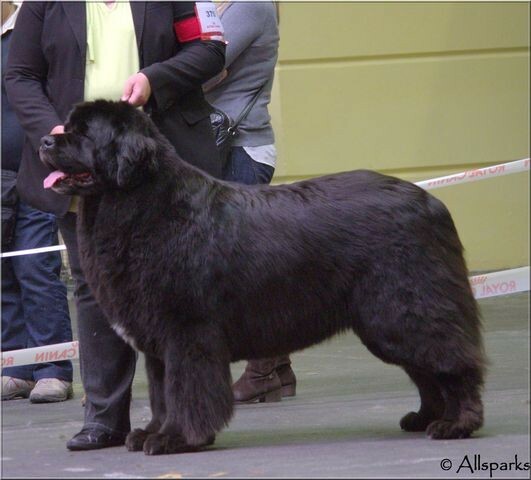 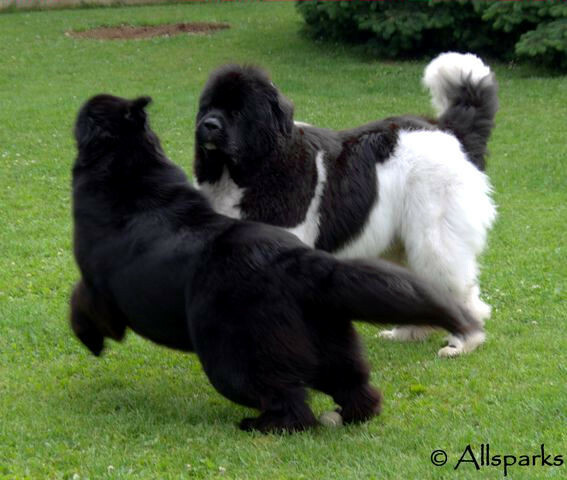 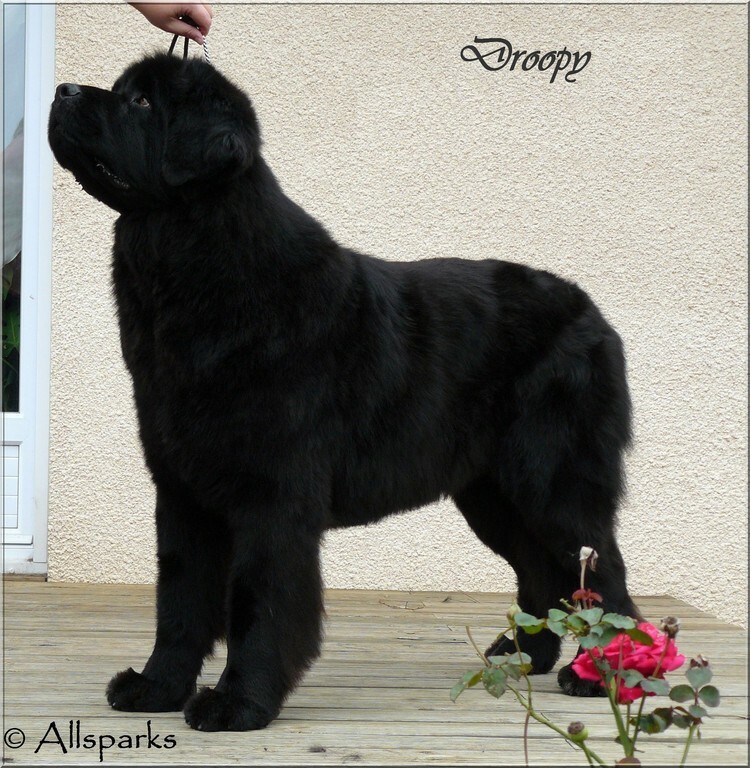 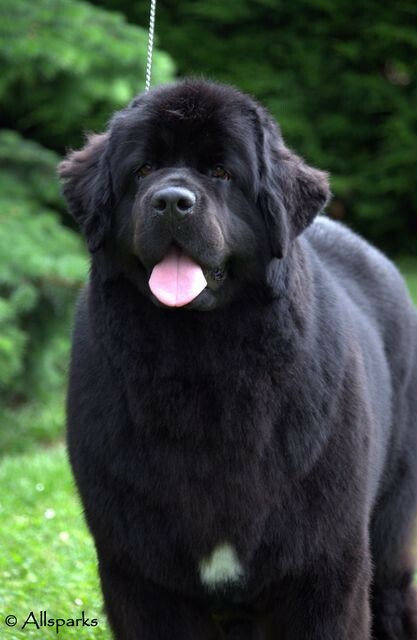 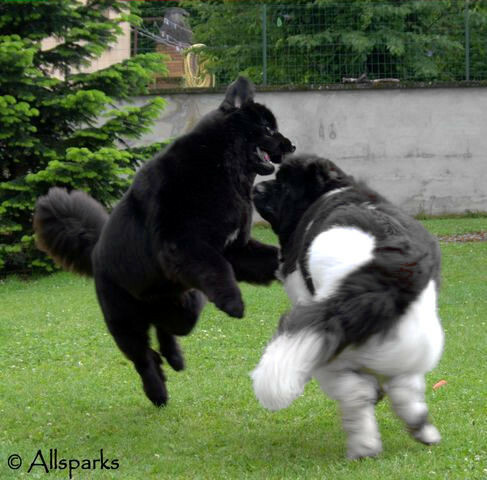 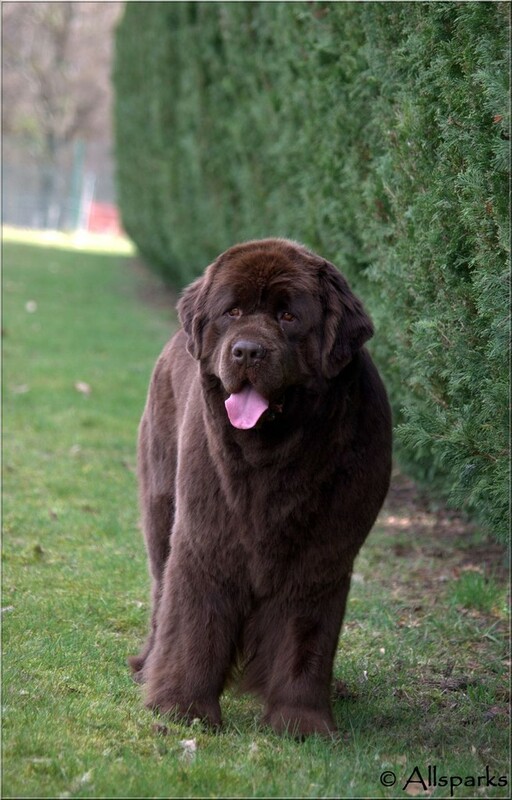 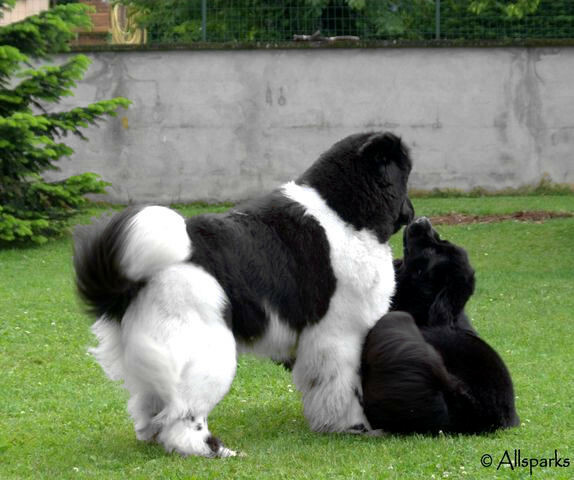 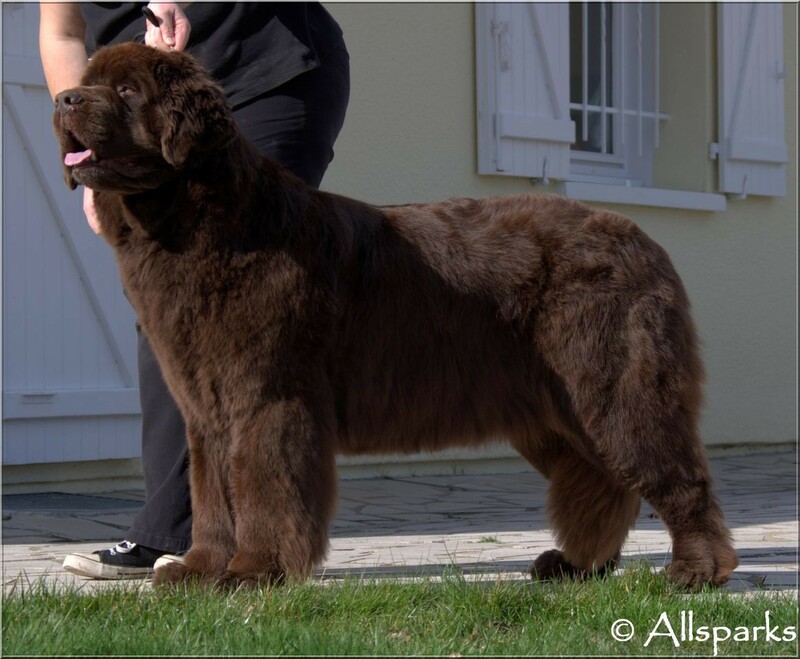 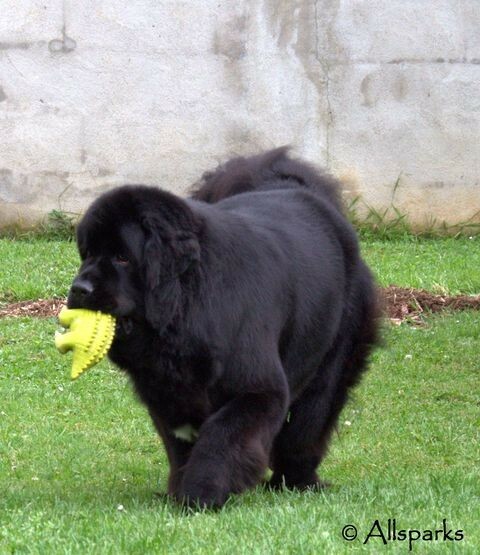 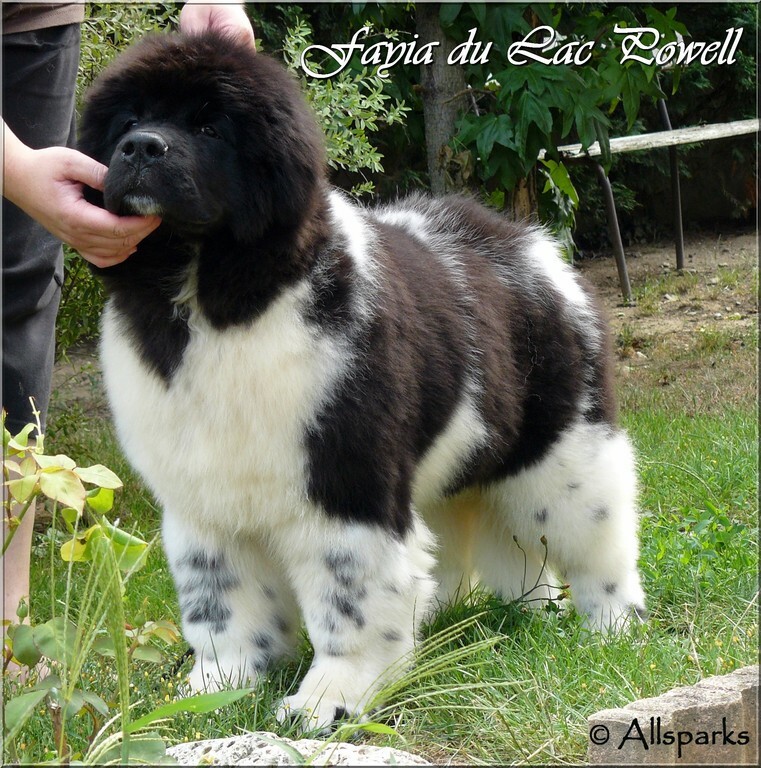 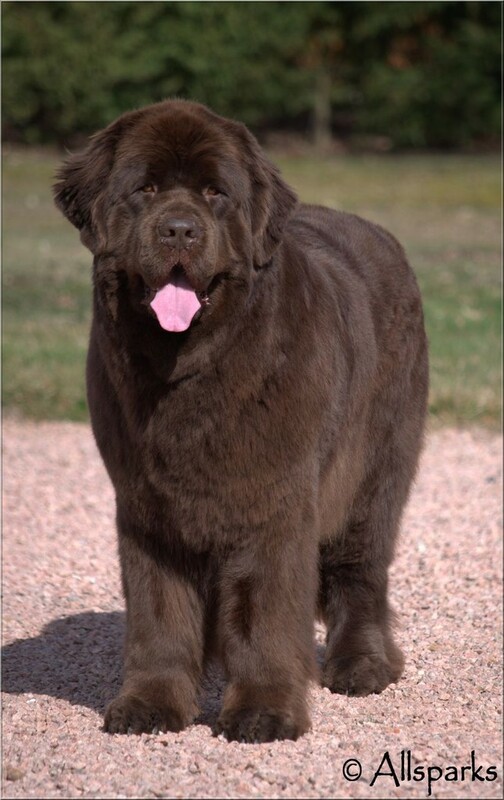 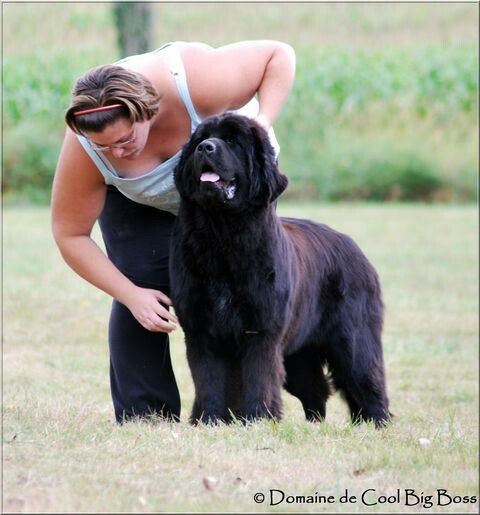 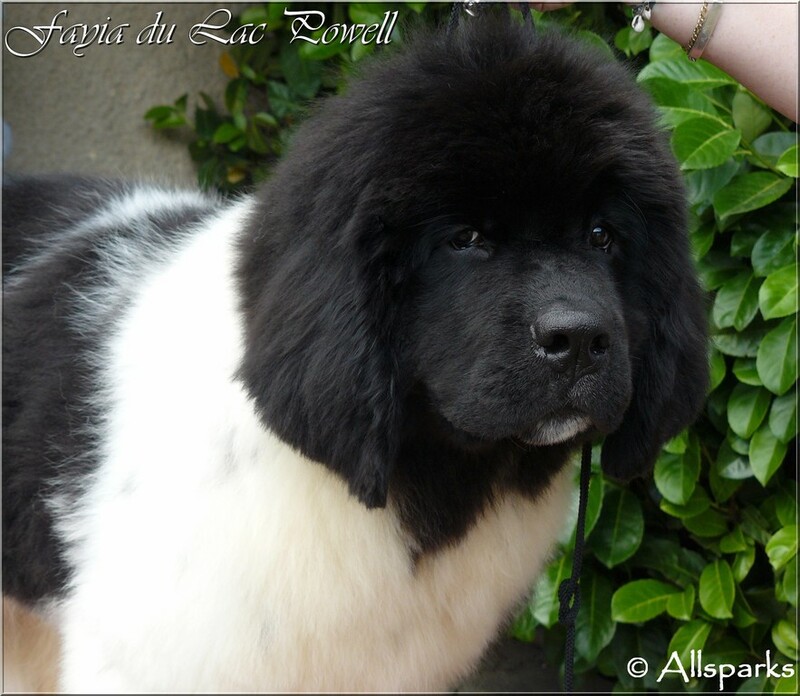 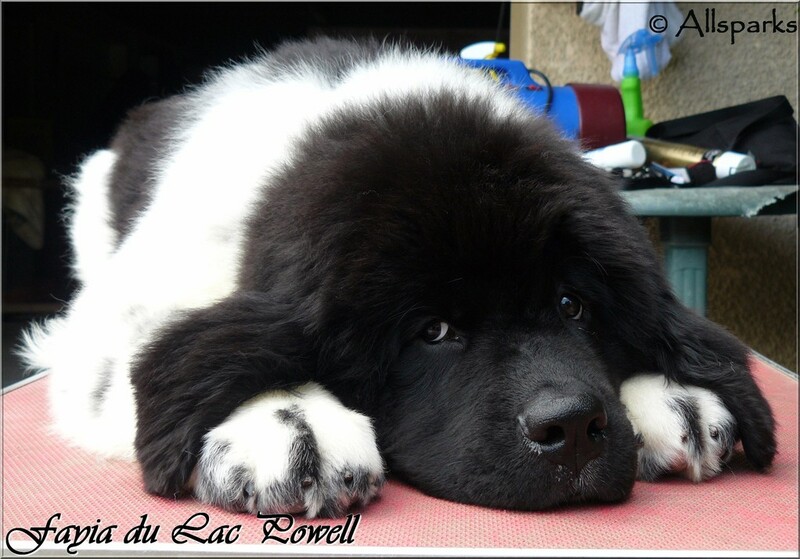 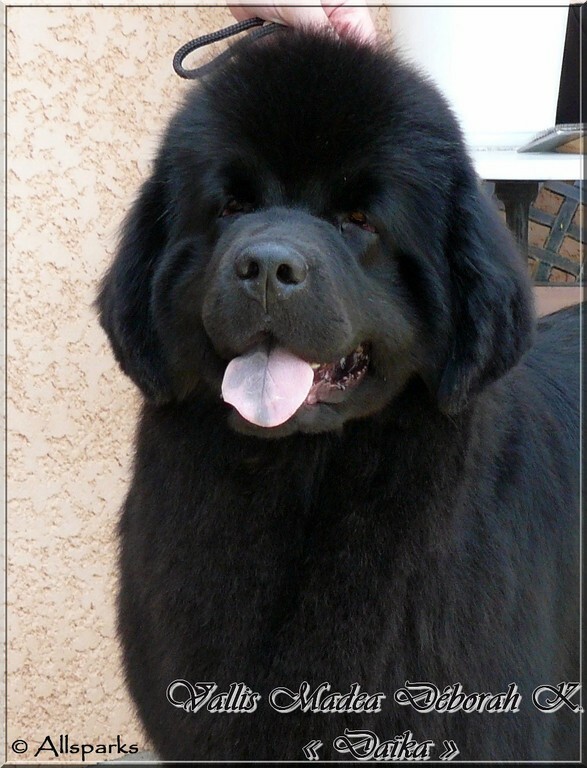 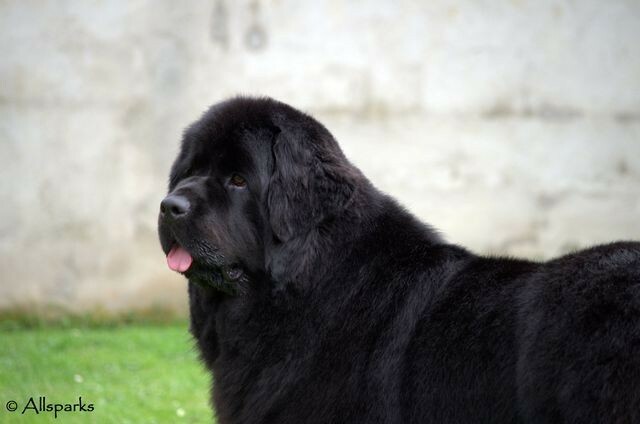 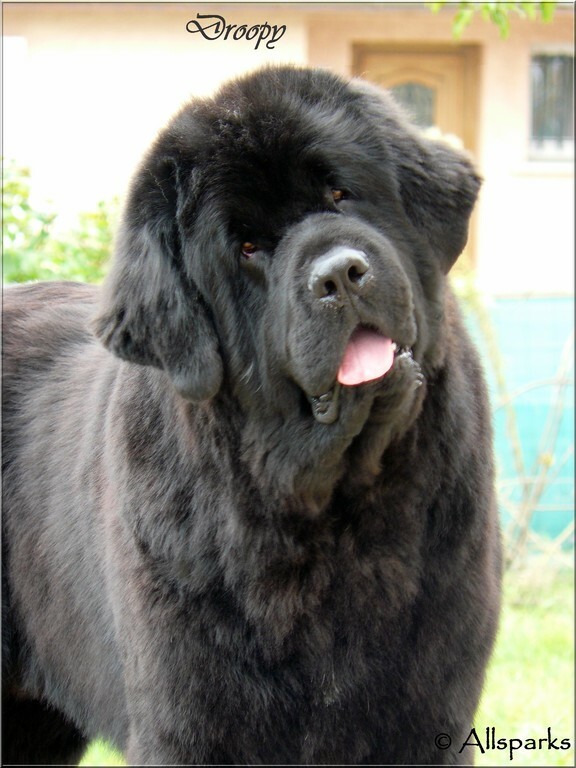 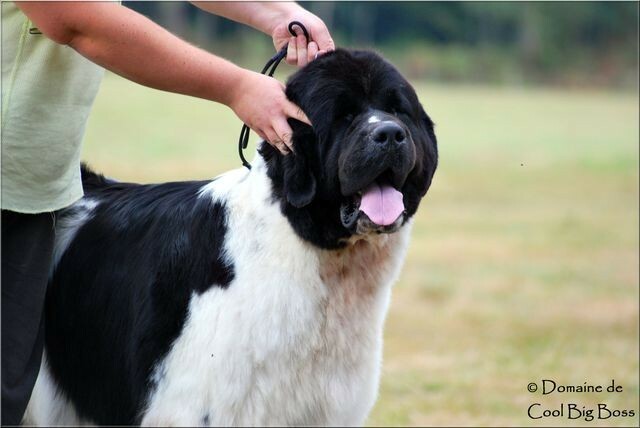 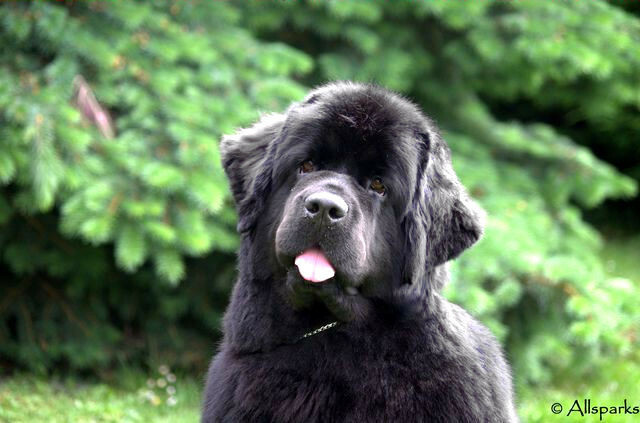 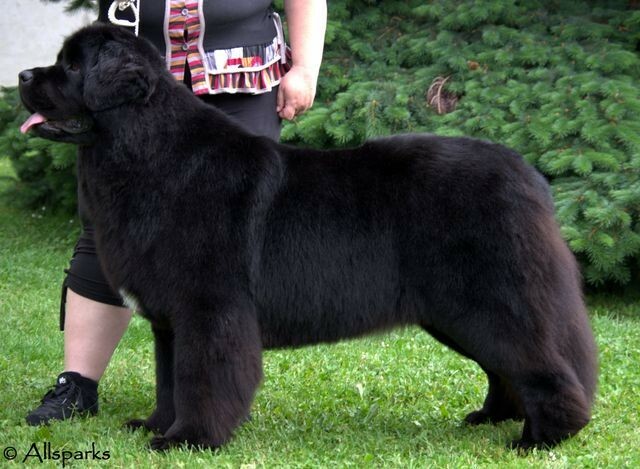 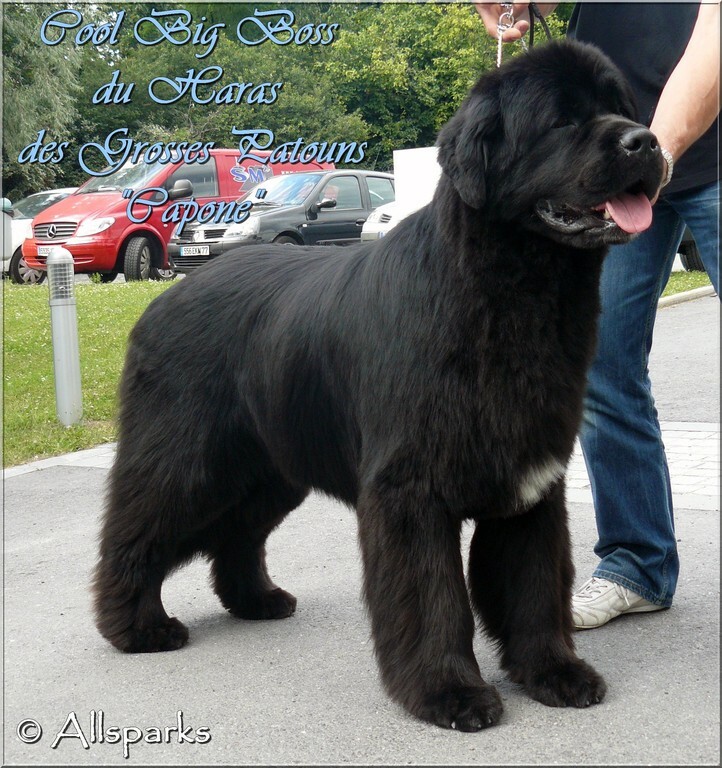 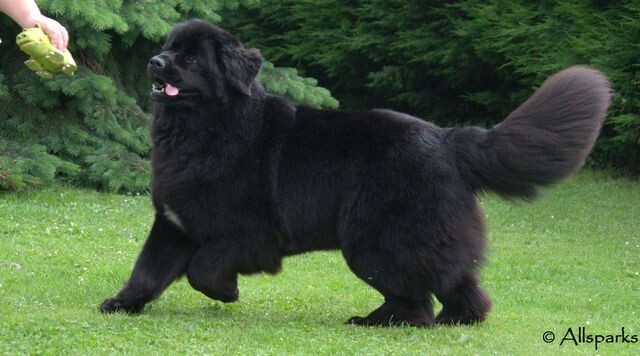 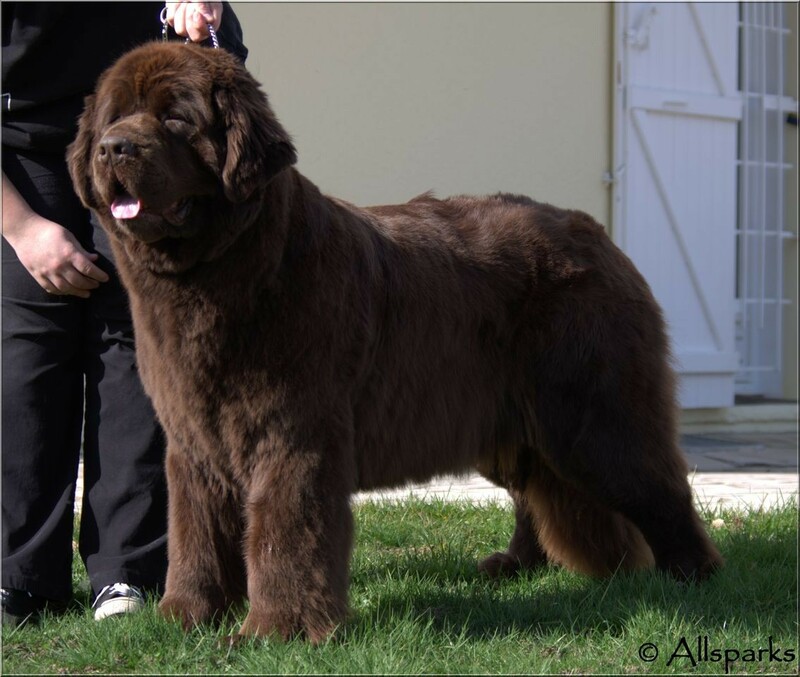 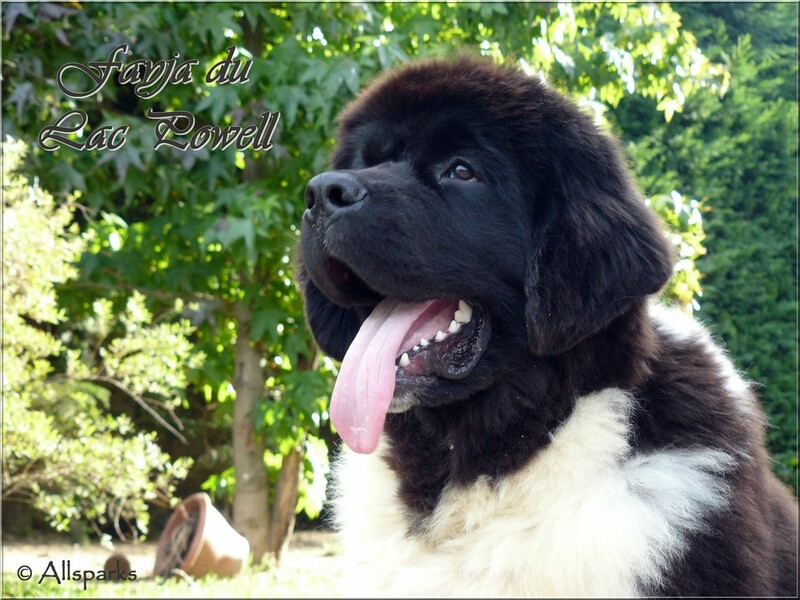 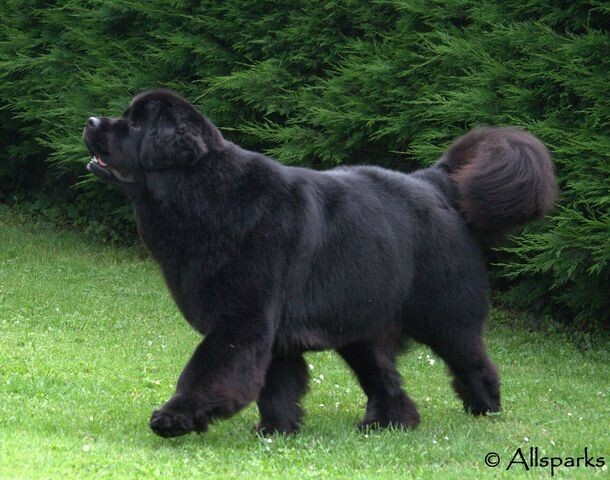 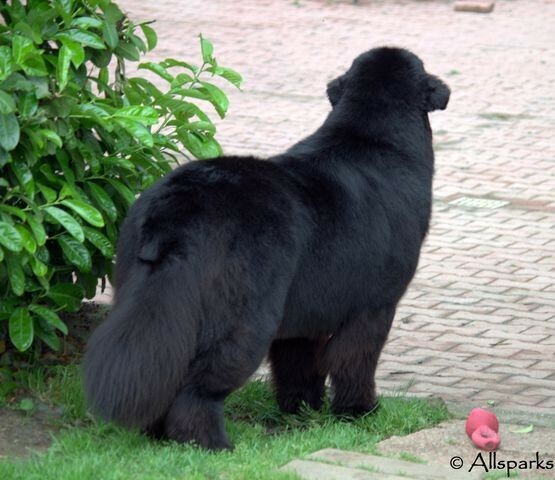 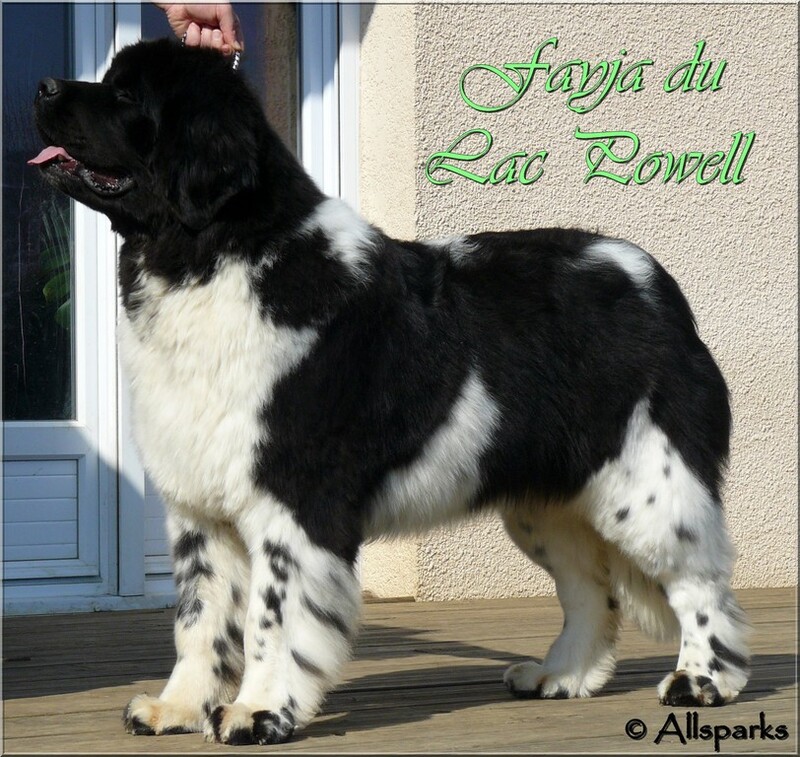 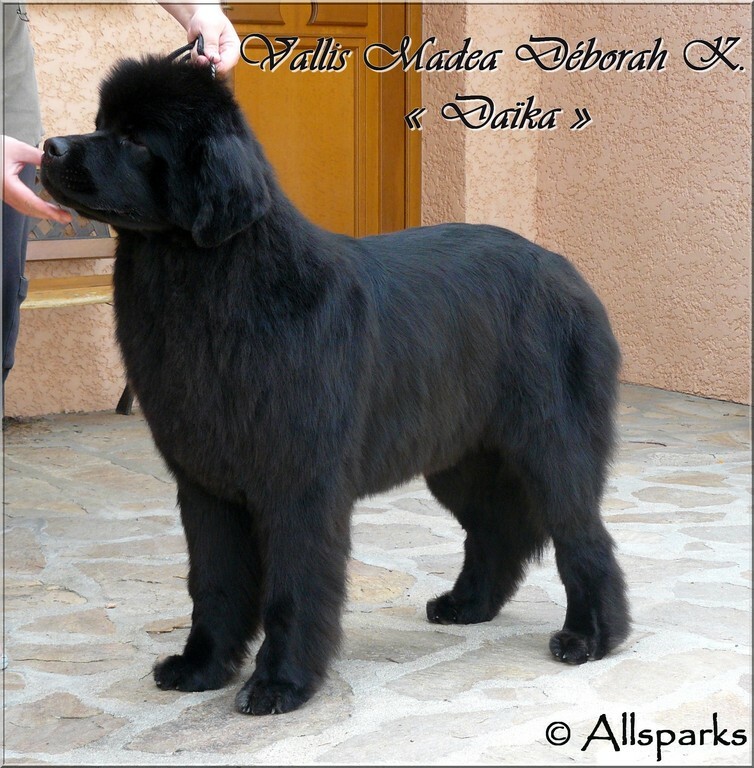 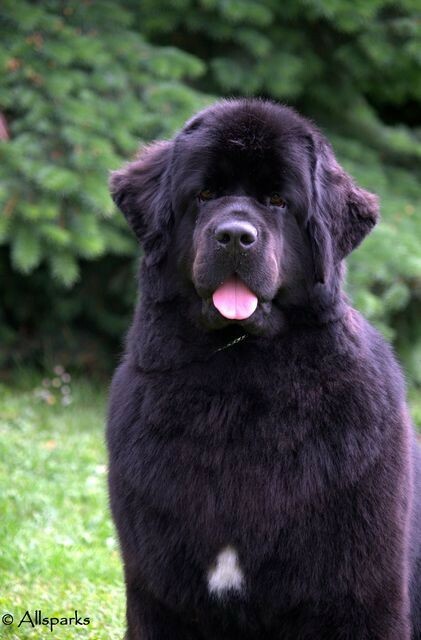 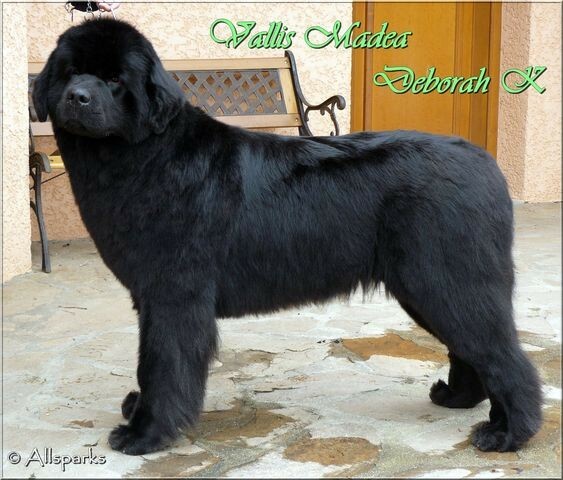 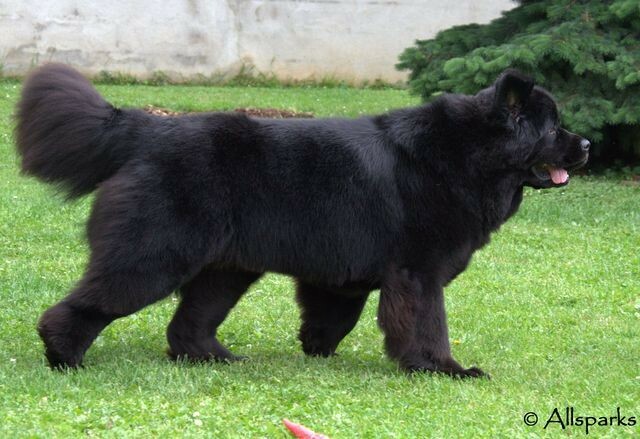 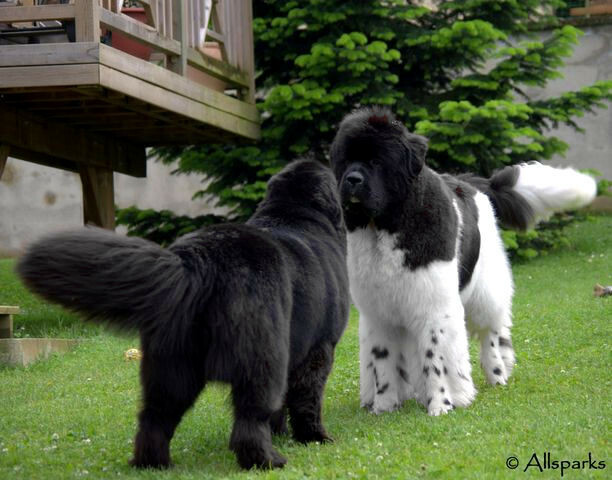 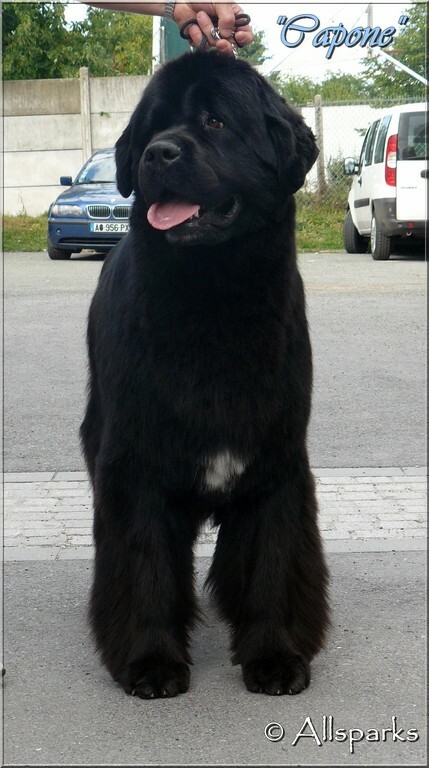 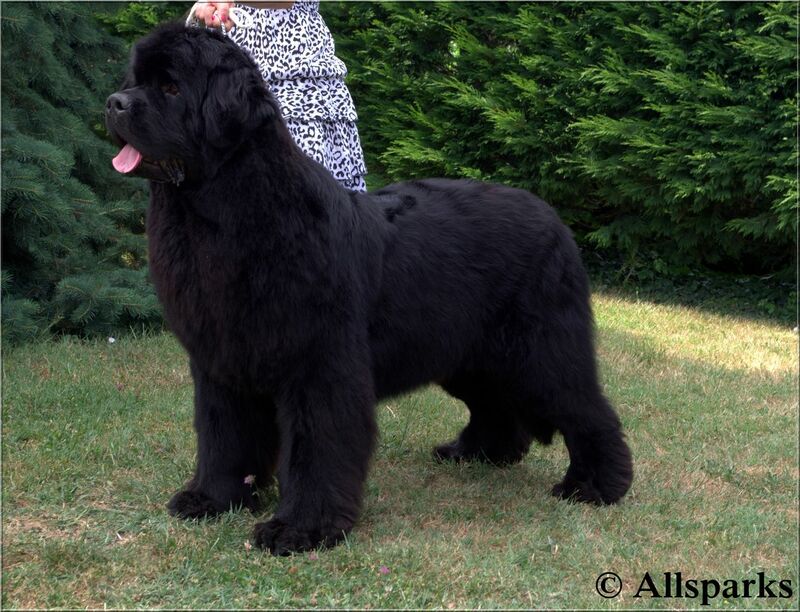 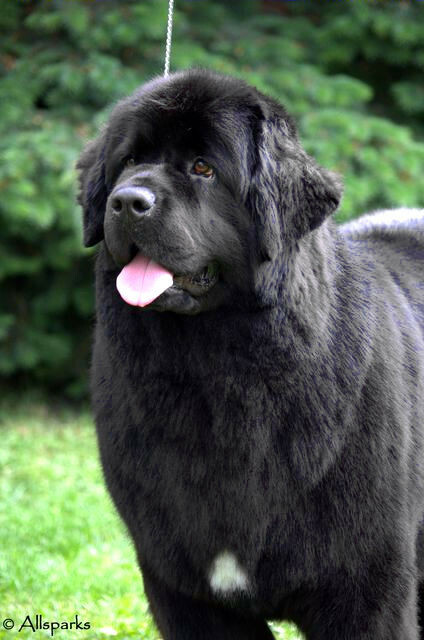 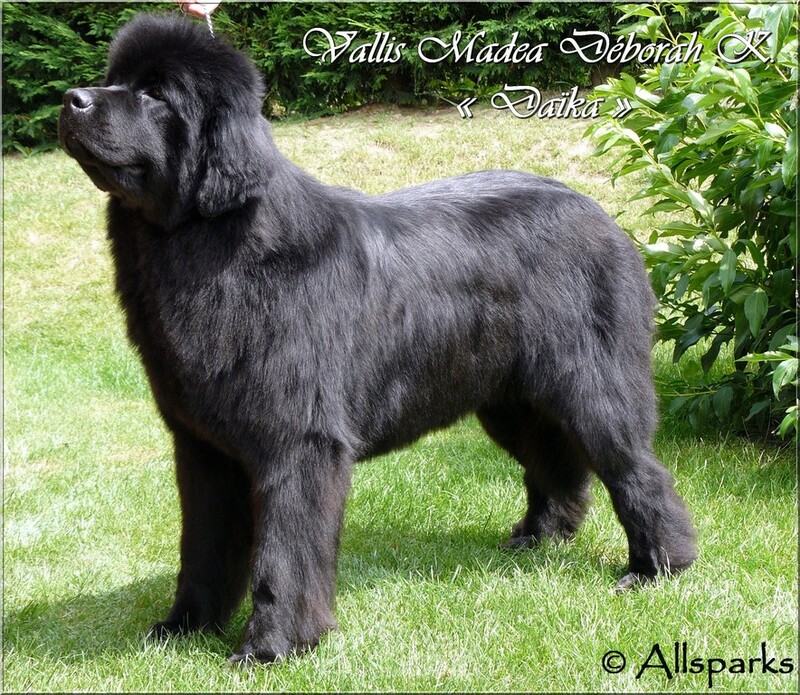 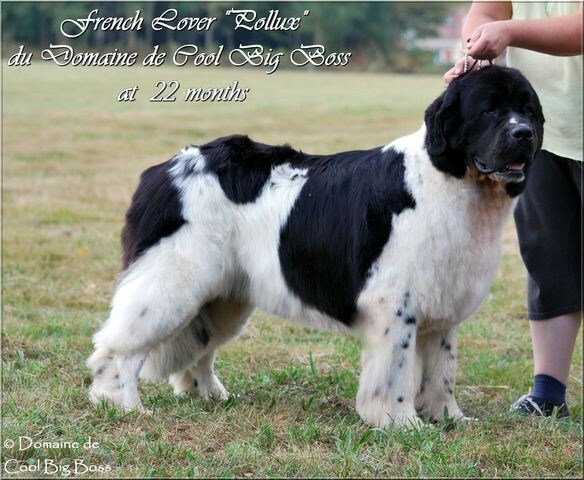 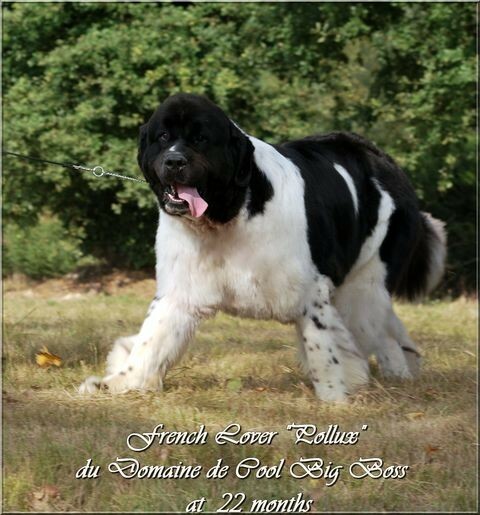 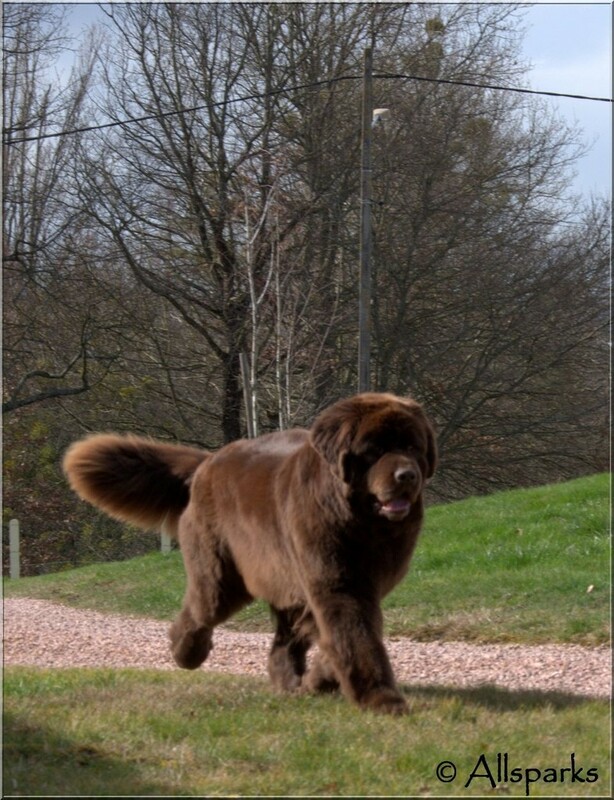 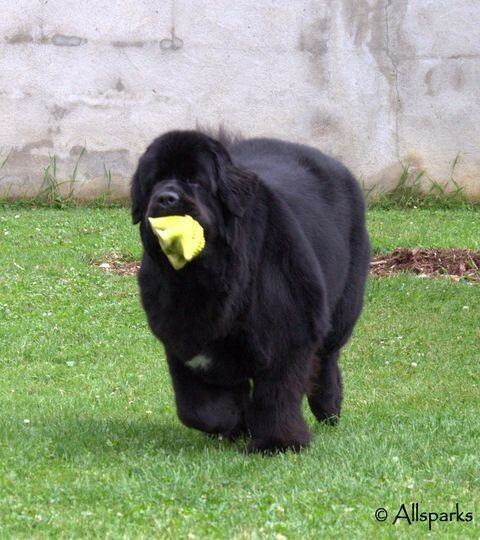 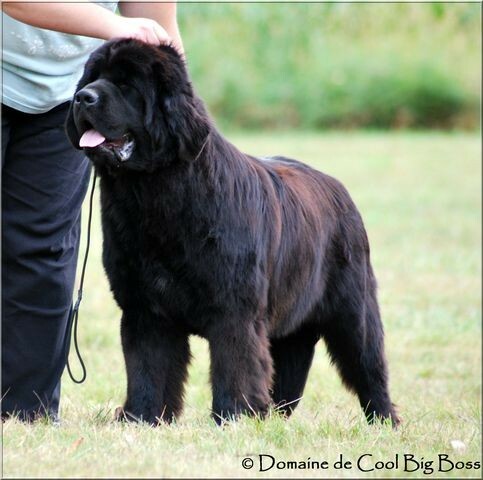 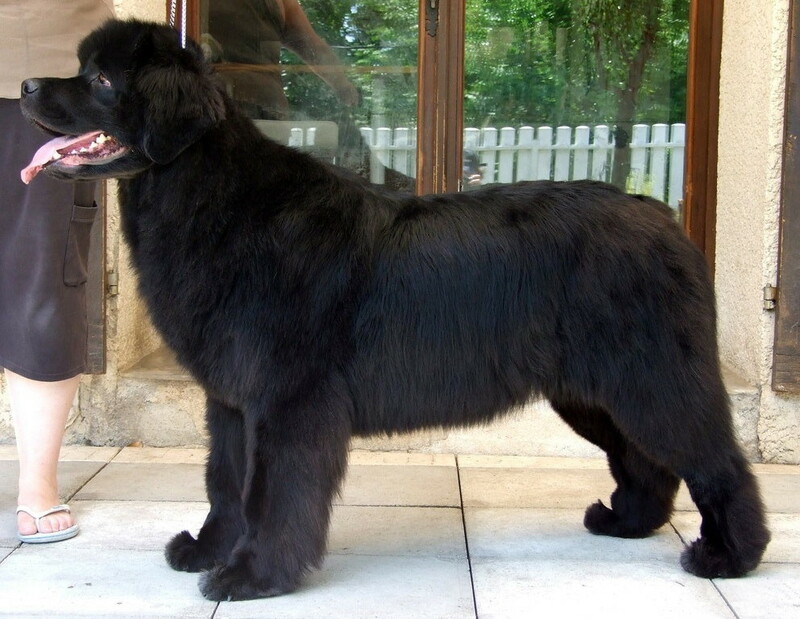 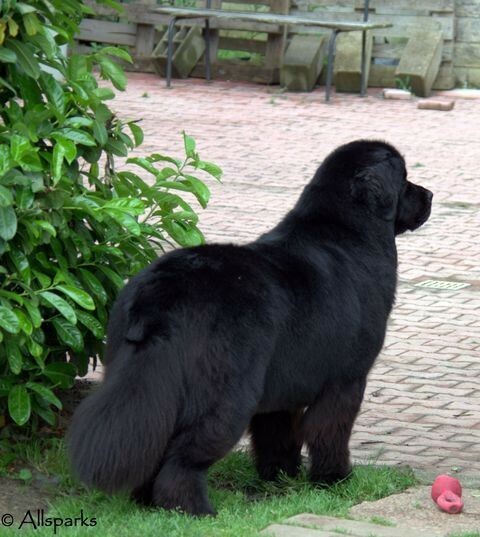 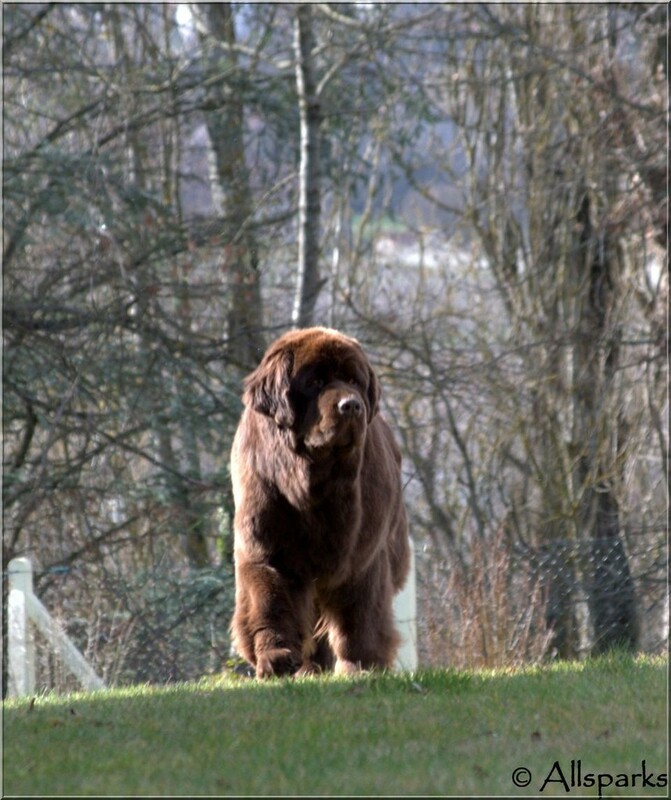 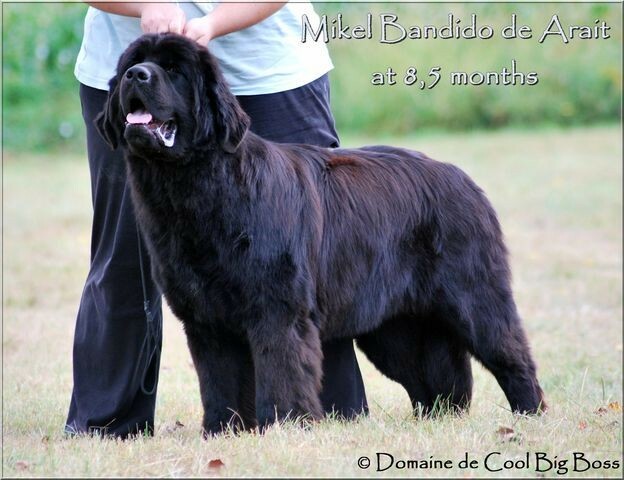 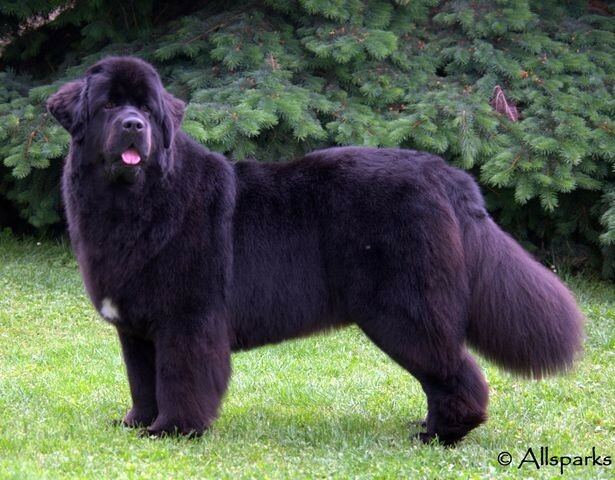 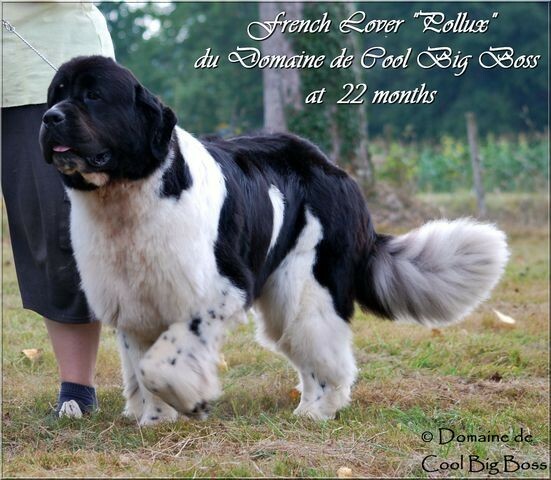 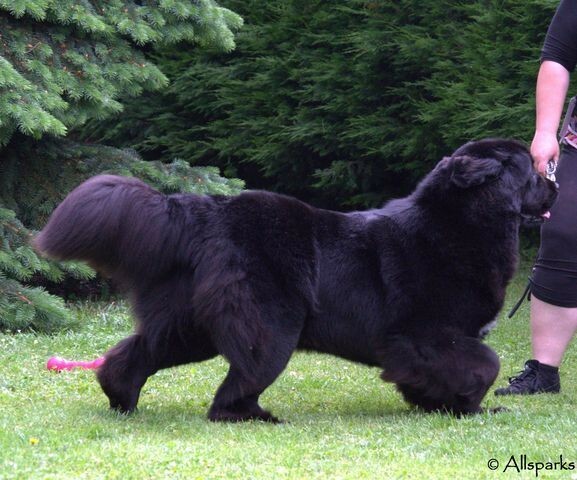 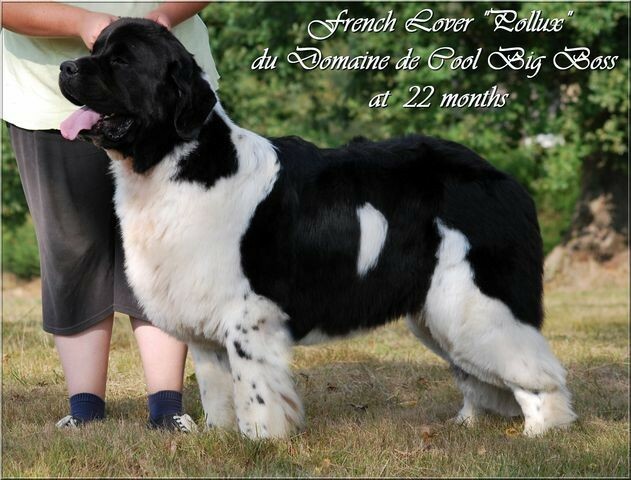 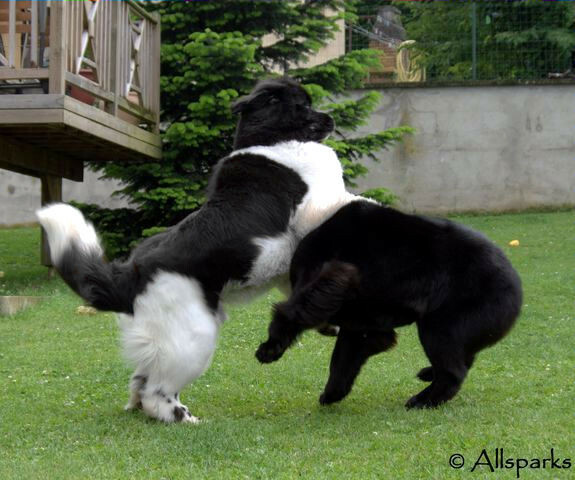 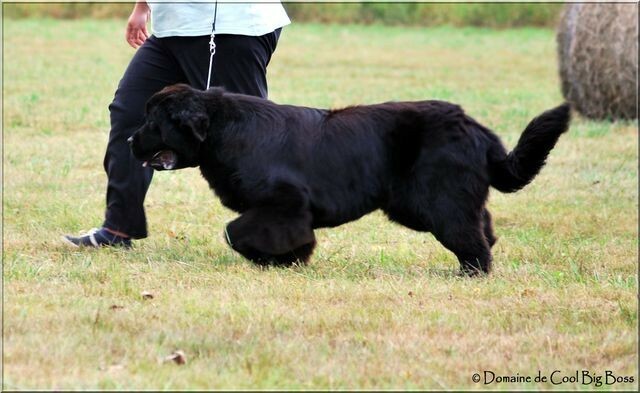 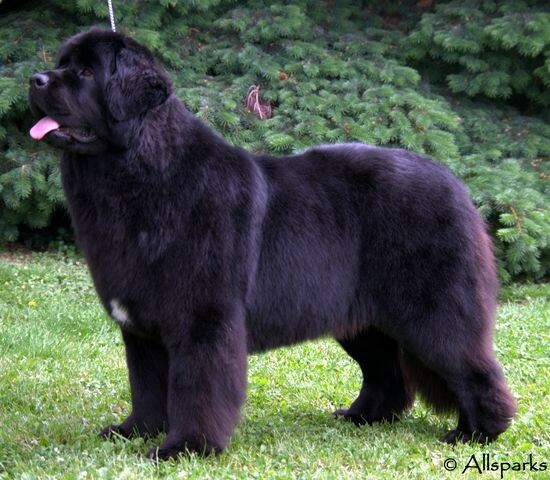 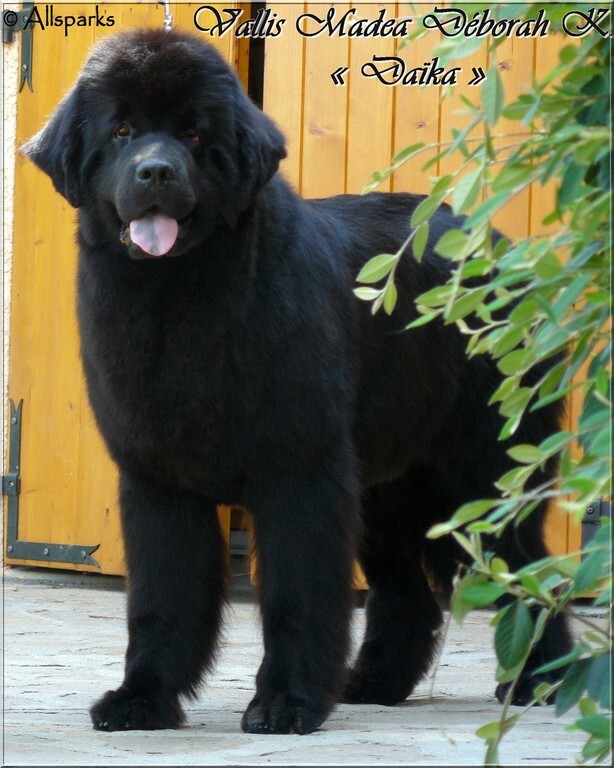 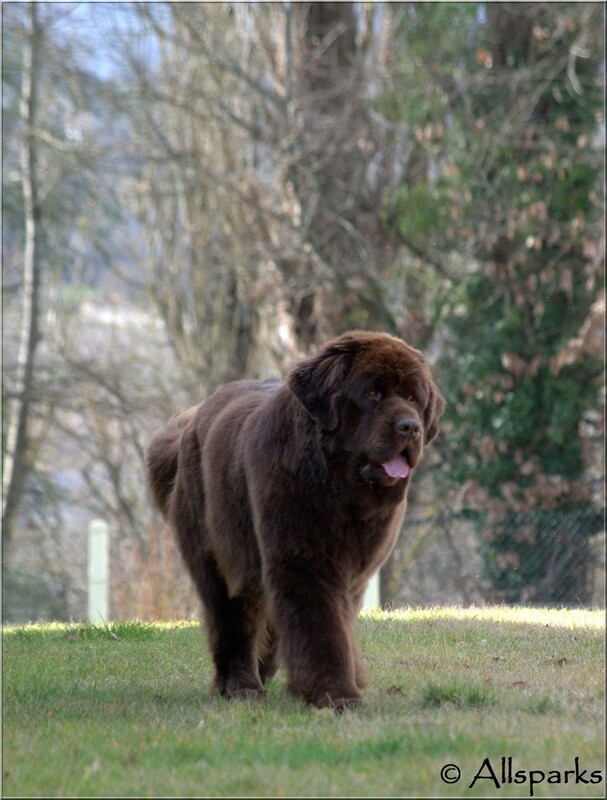 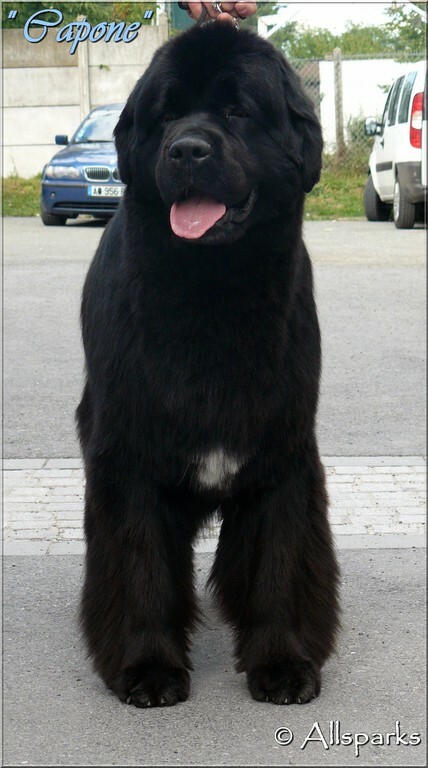 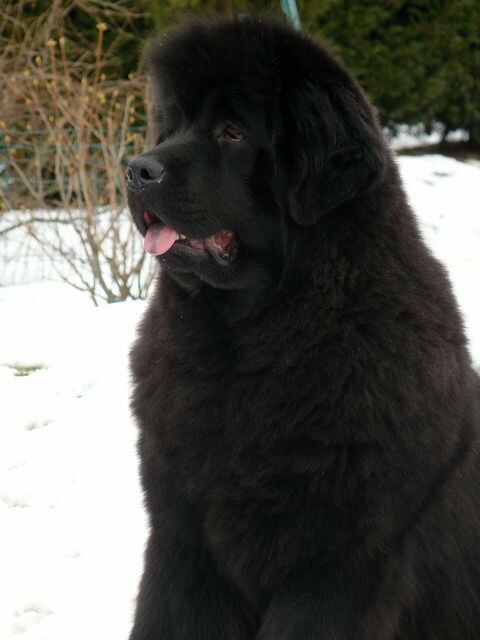 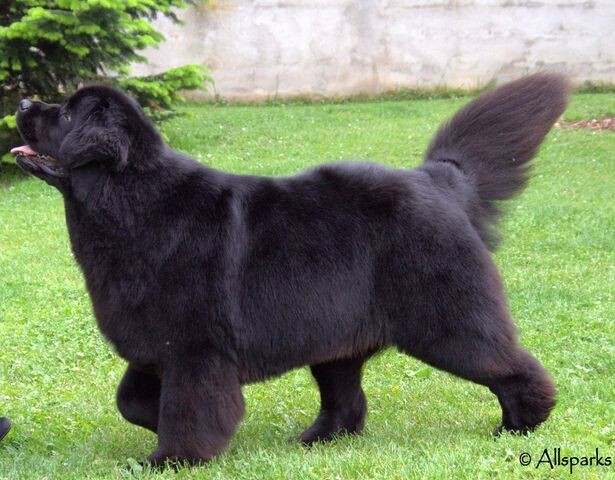 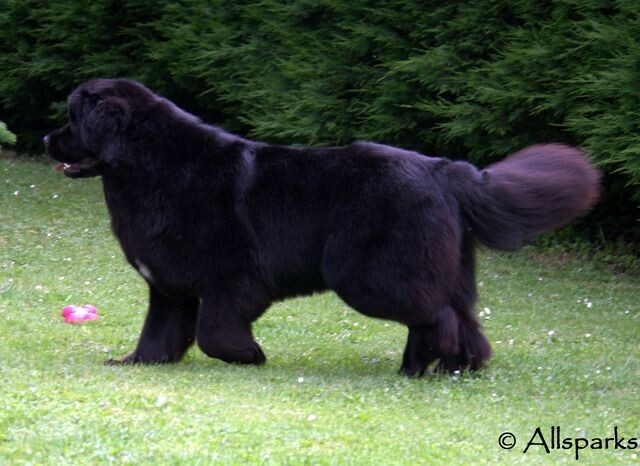 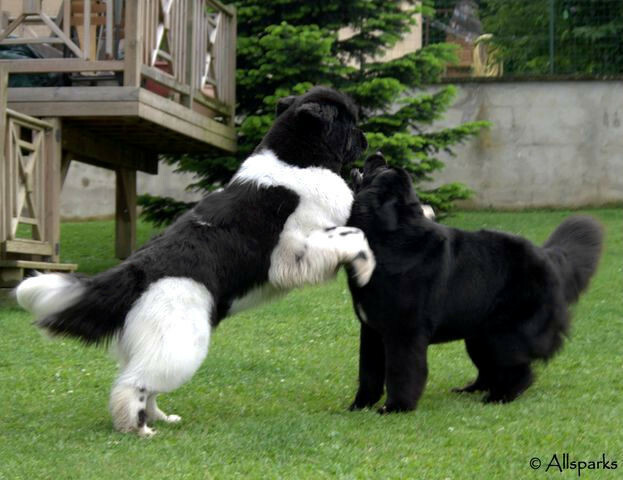 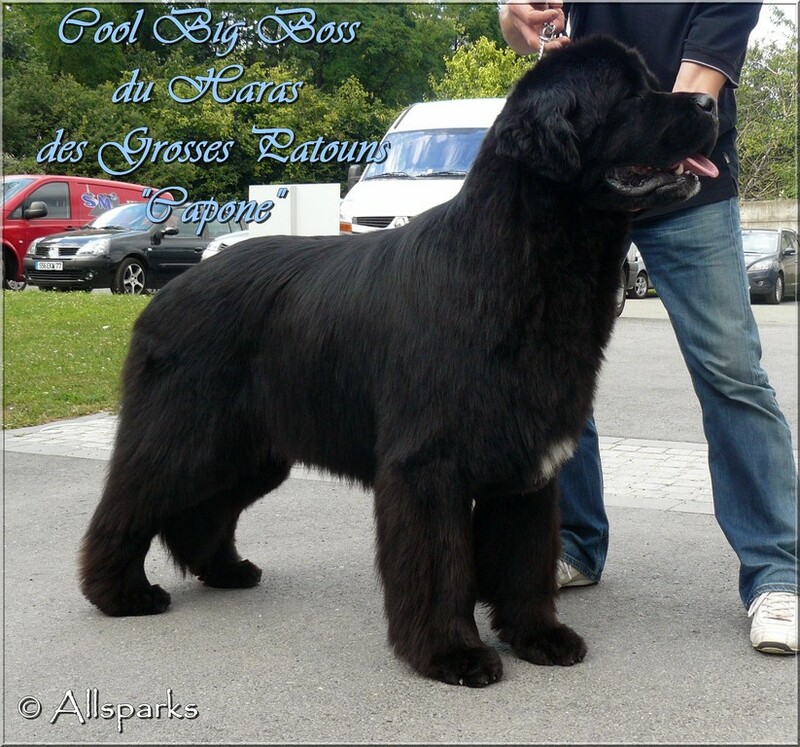 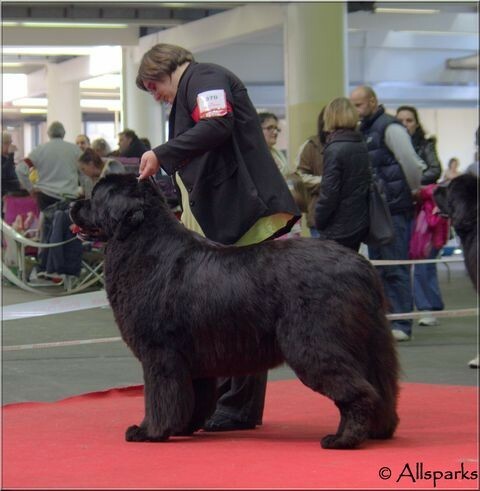 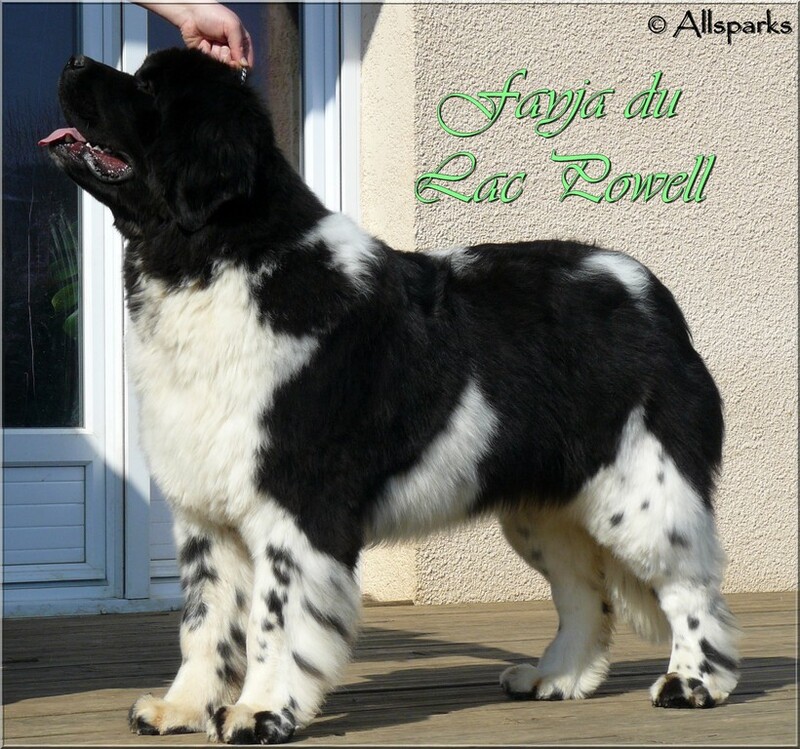 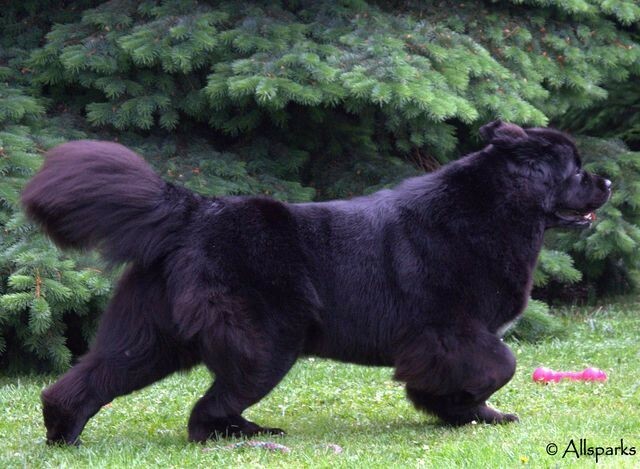 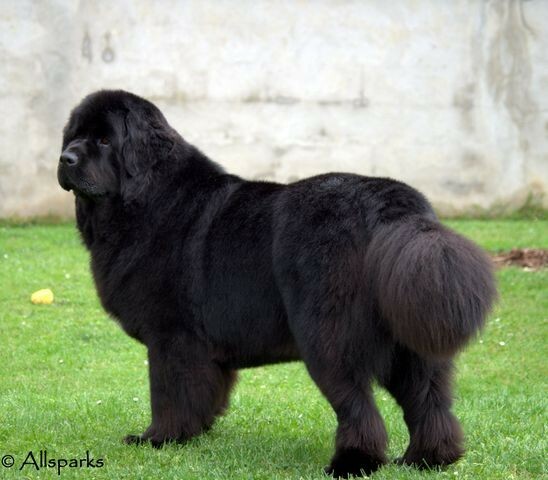 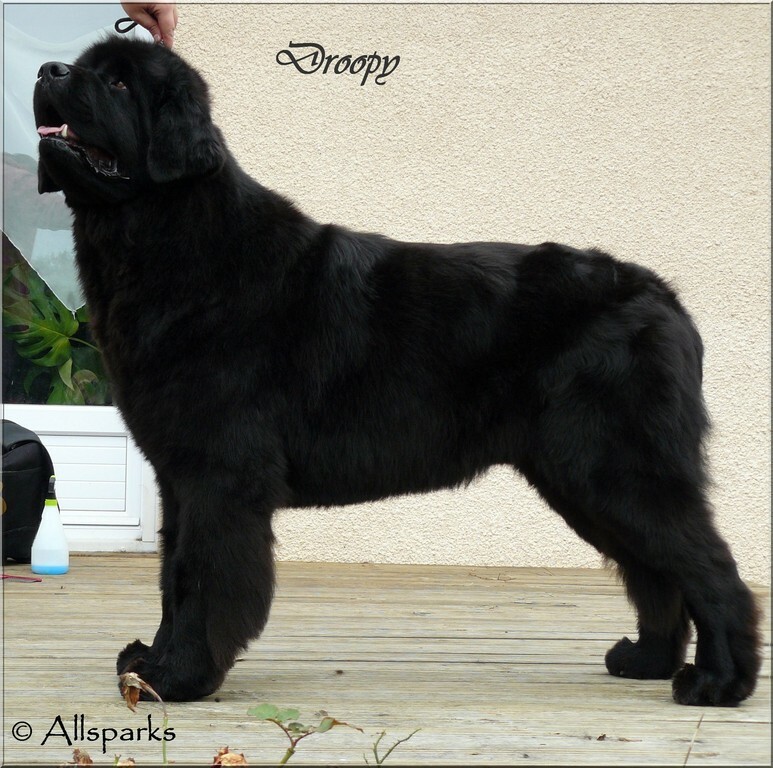 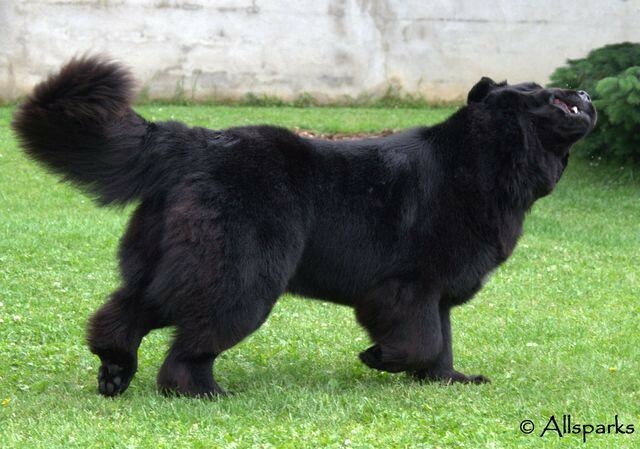 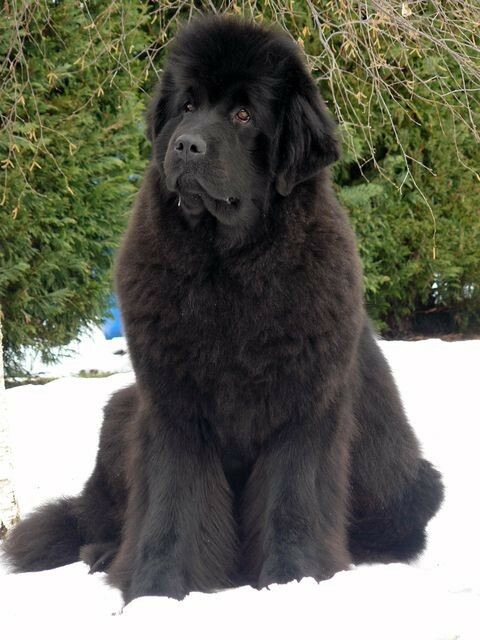 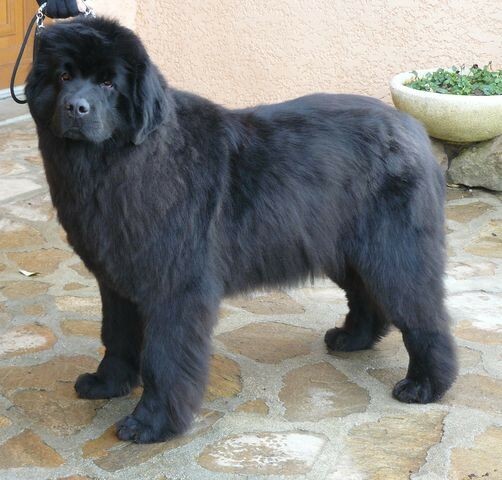 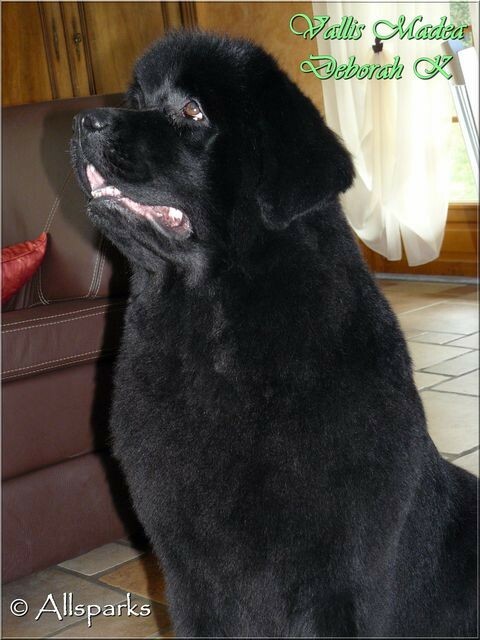 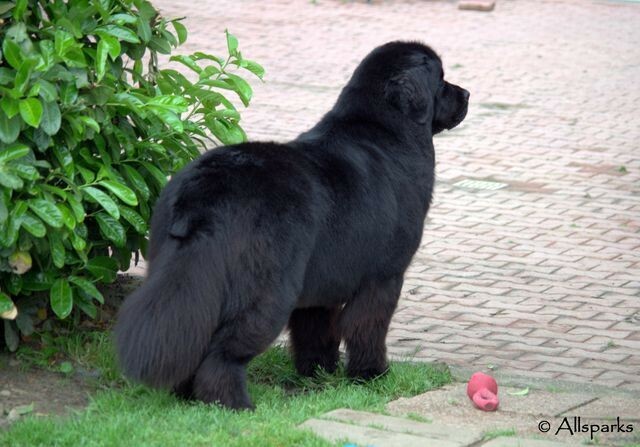 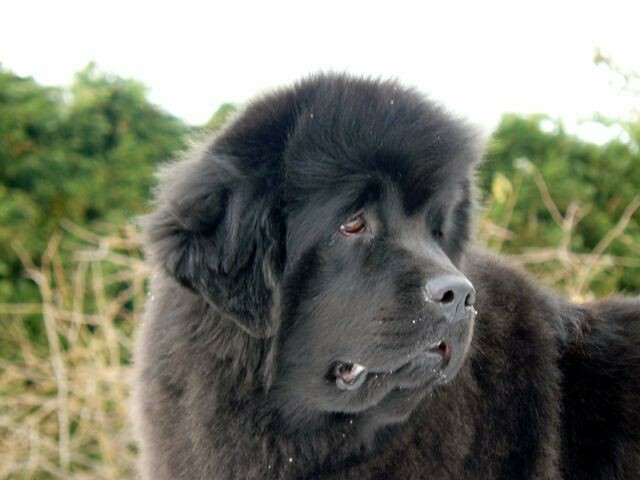 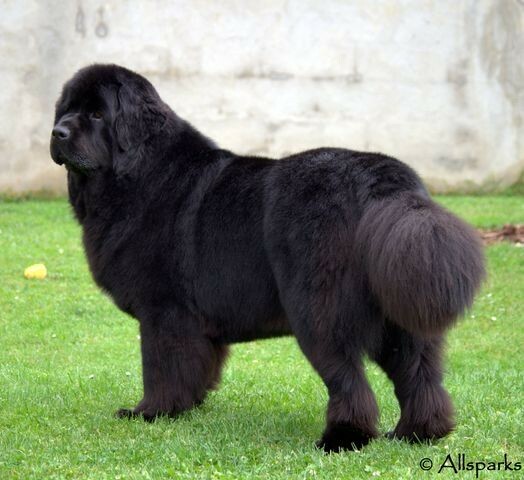 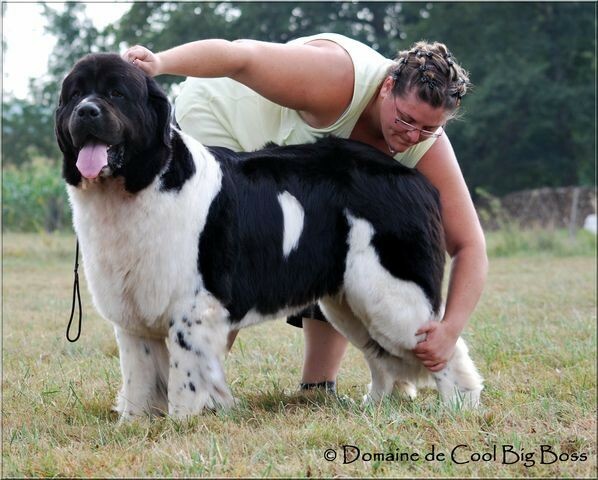 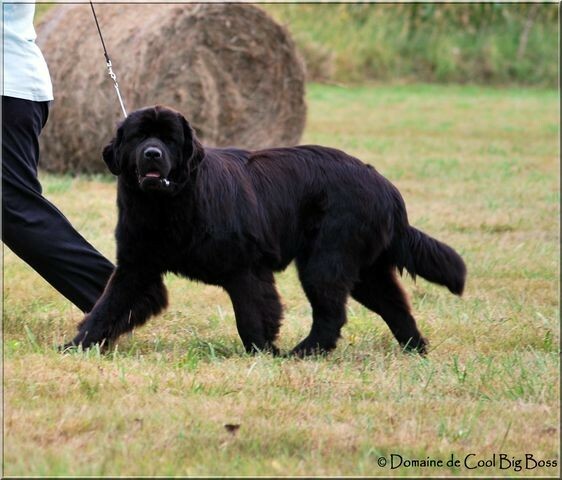 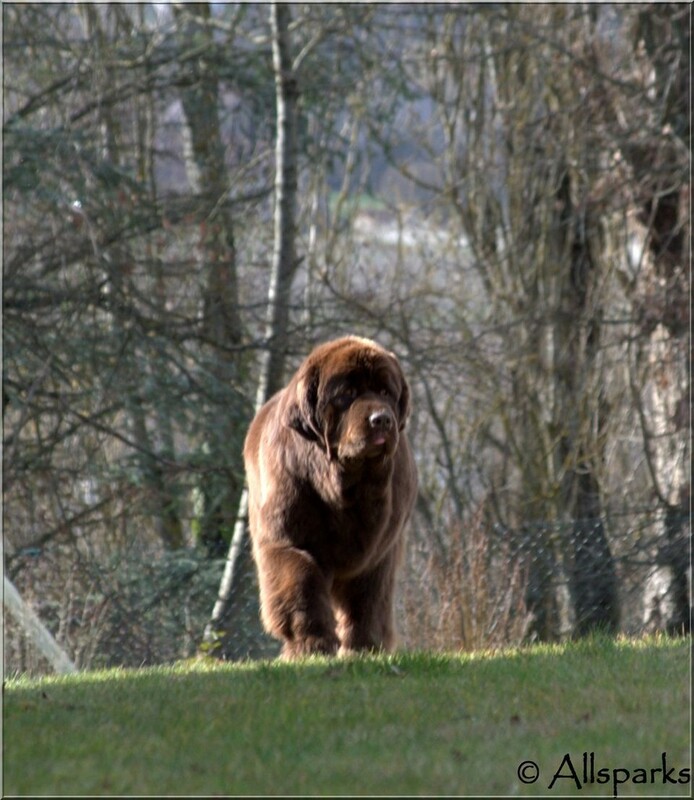 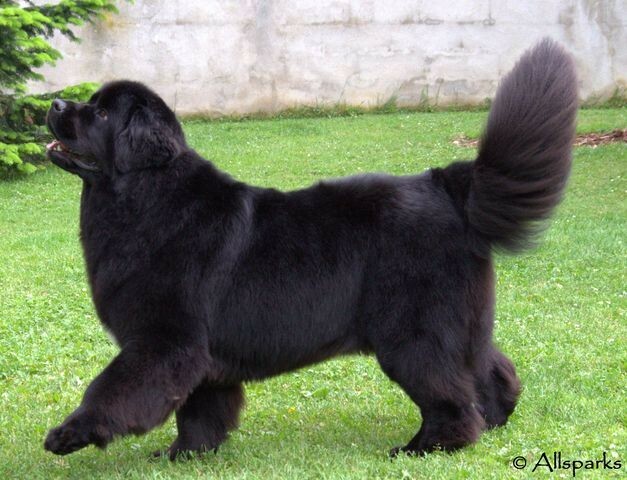 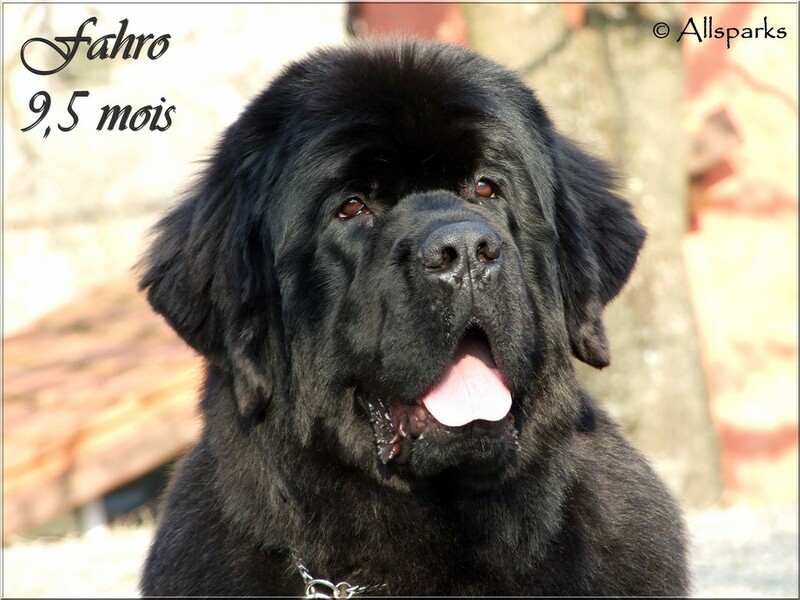 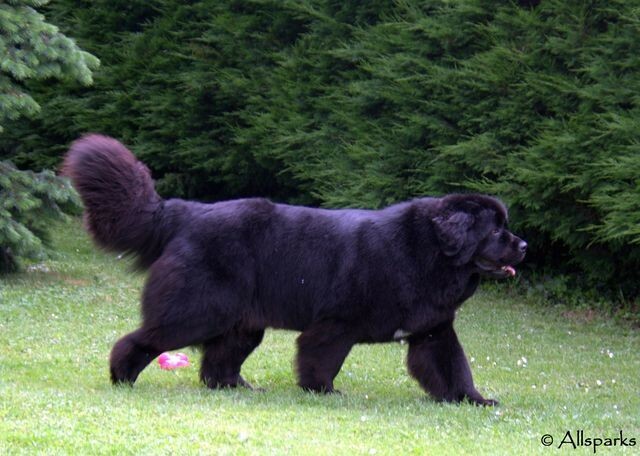 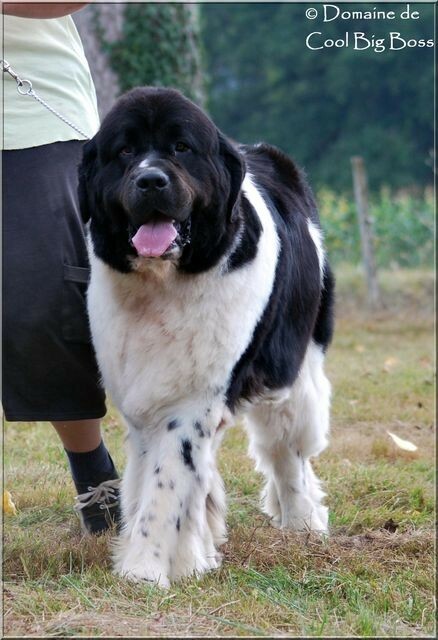 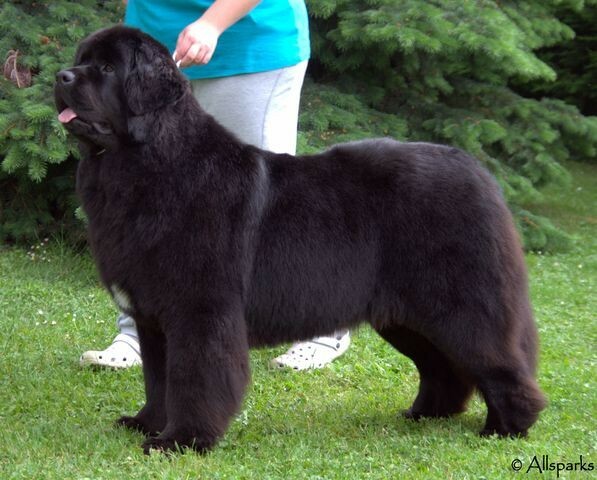 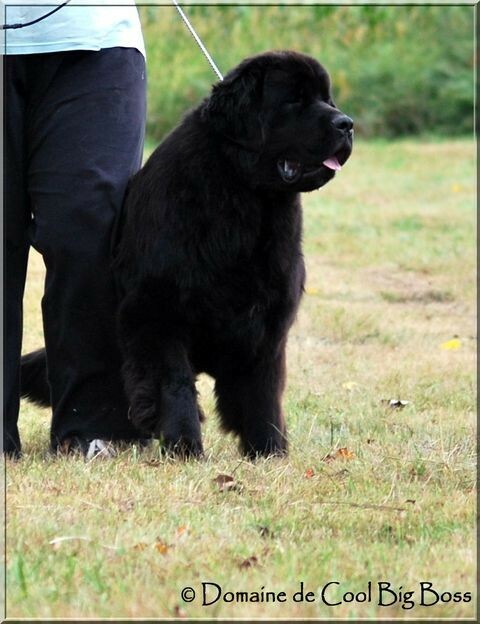 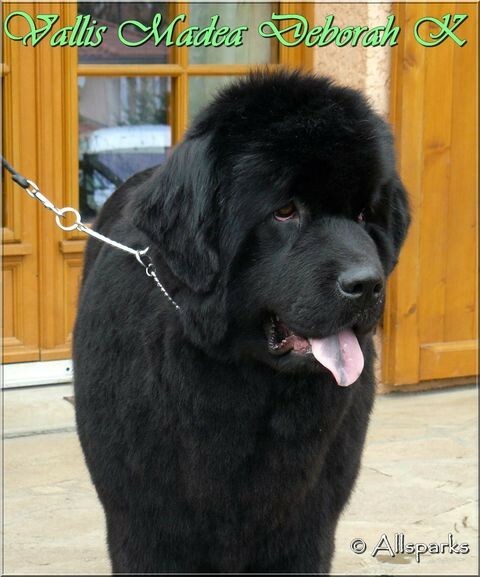 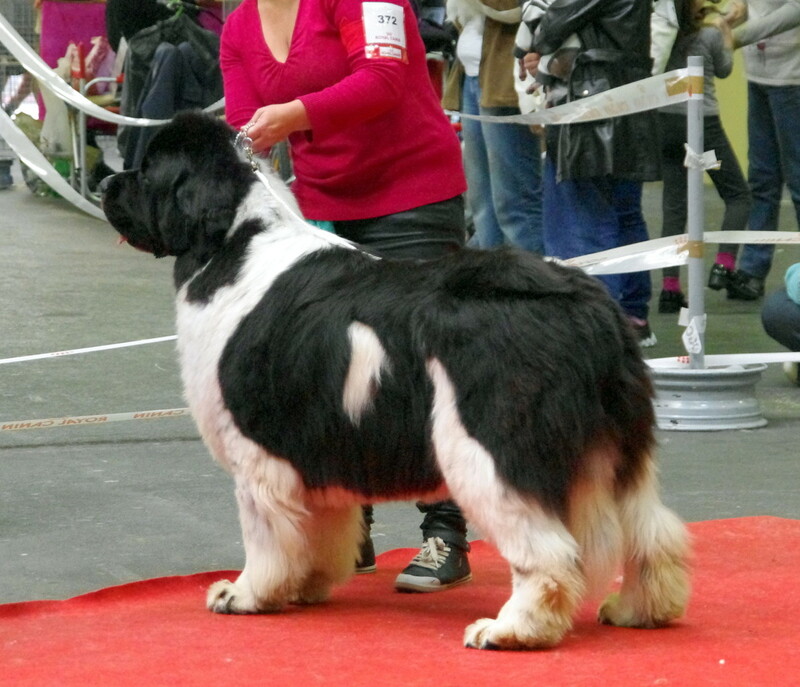 Willow Bear Deep Impact"Kenaï"
Je remercie tous les propriétaires des chiens pour leur confiance en mon travail. 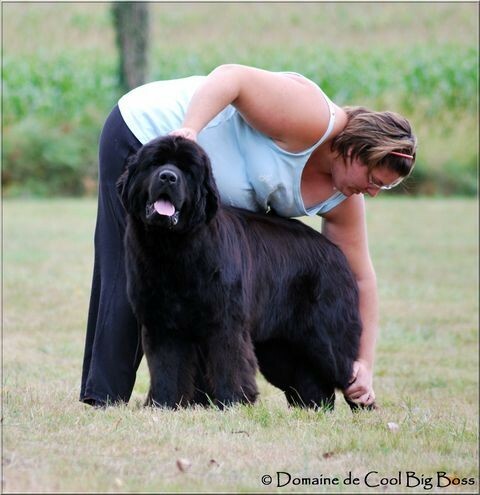 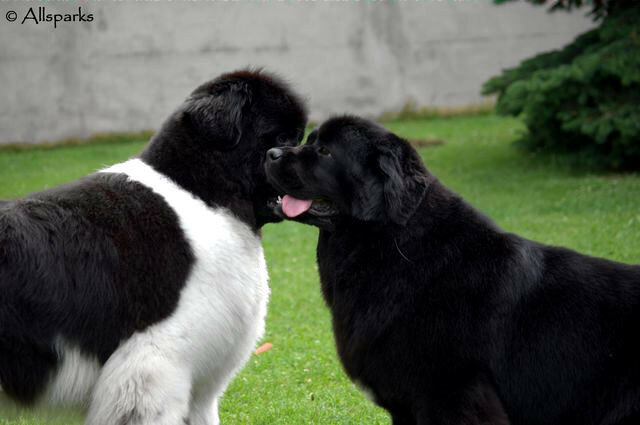 I thank all the owners of dogs for their confidence in my work.